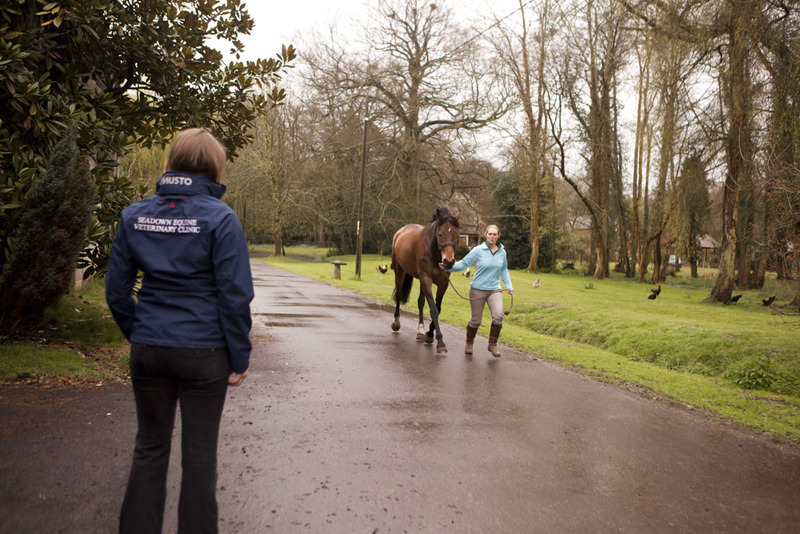 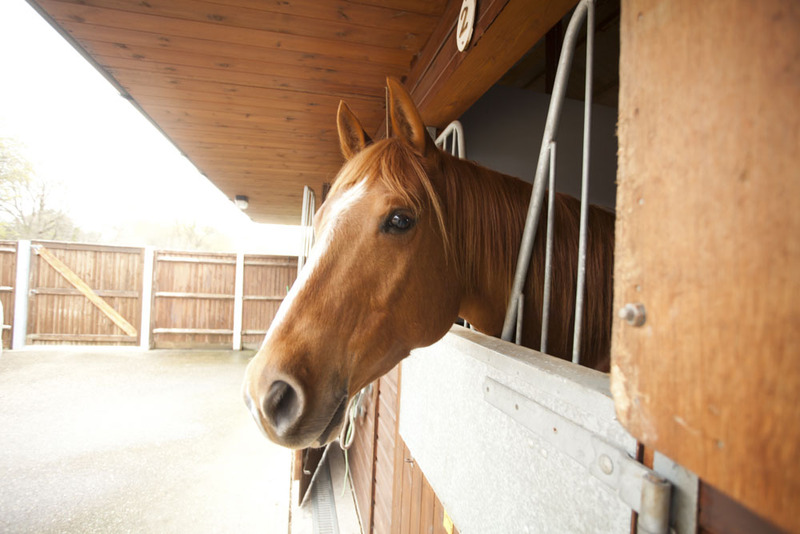 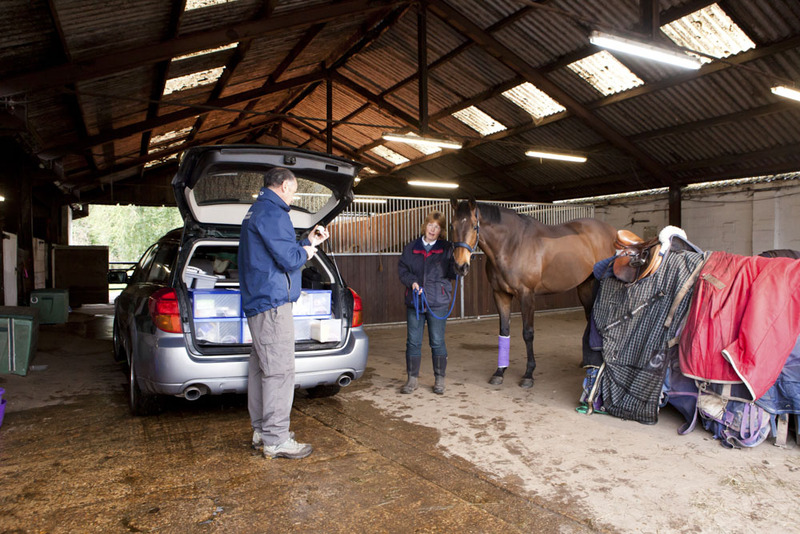 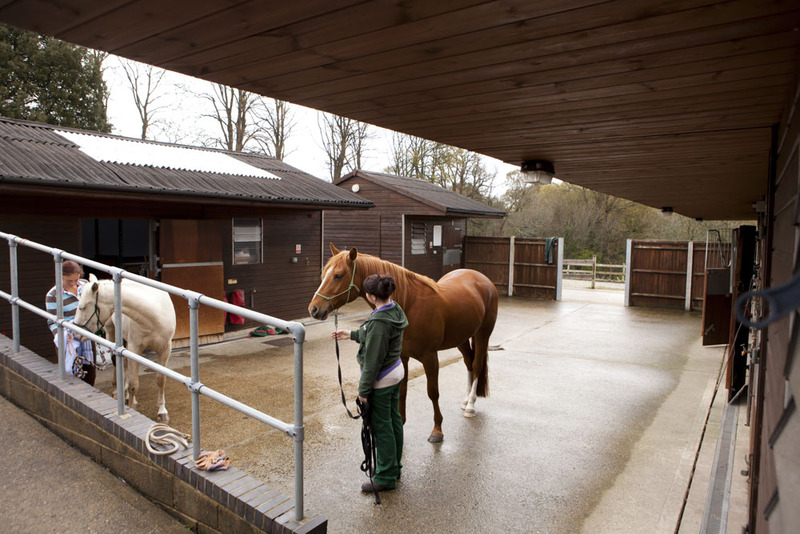 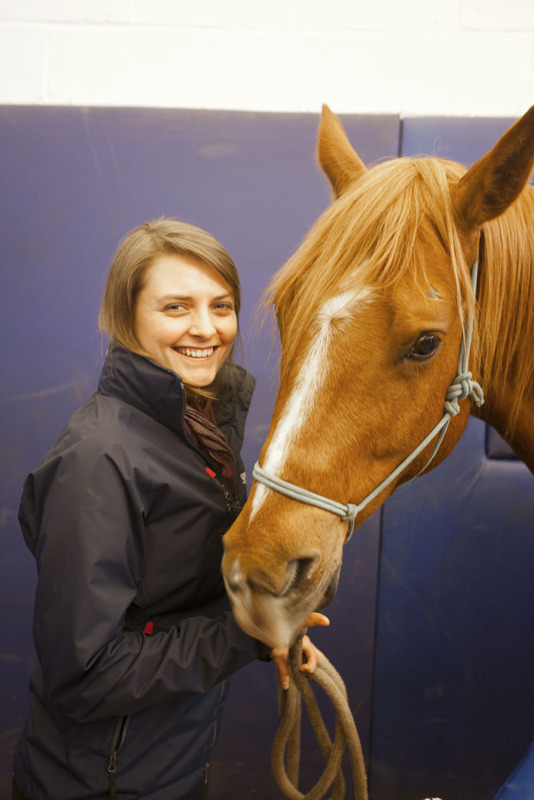 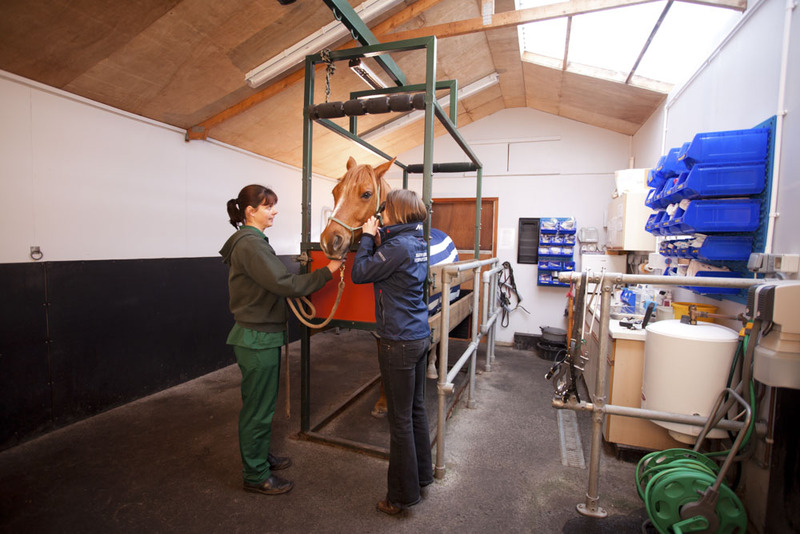 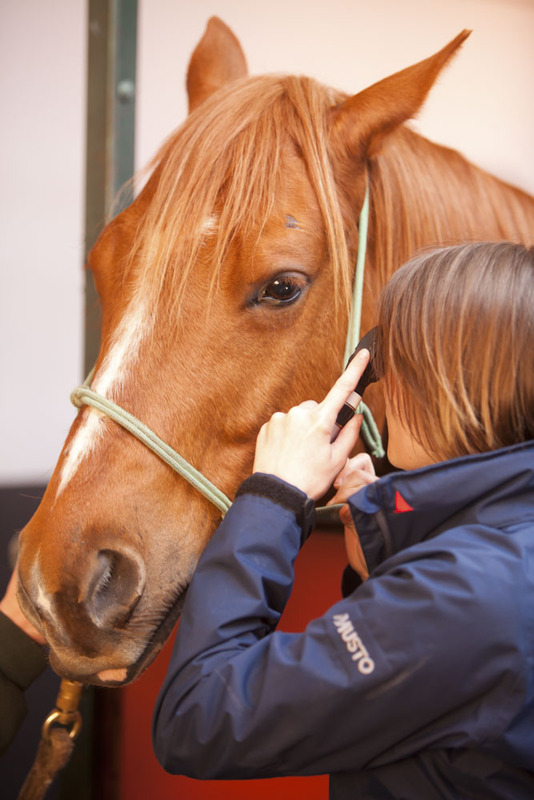 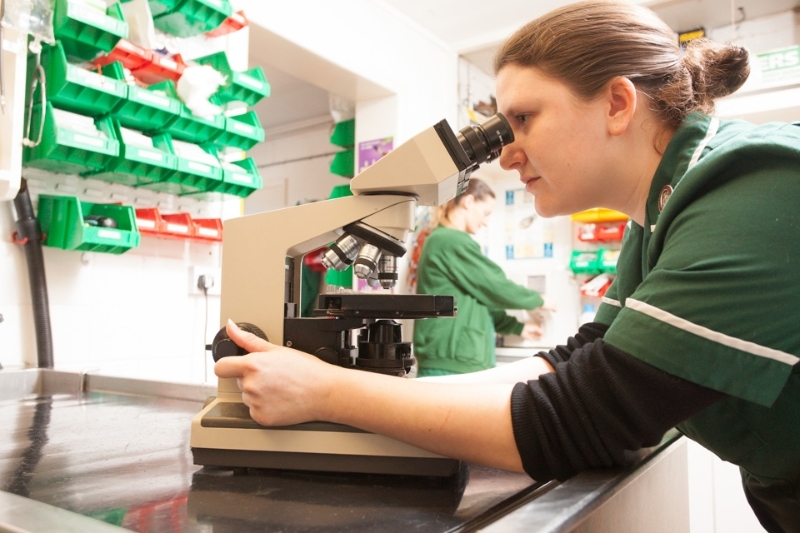 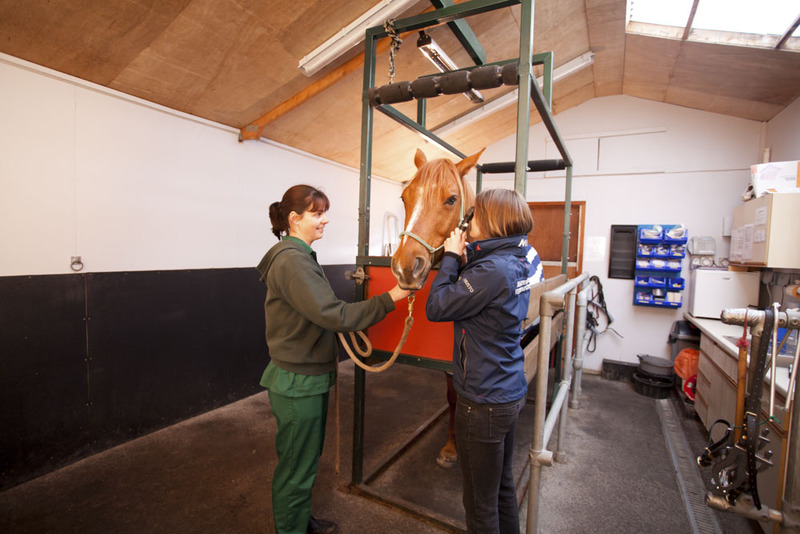 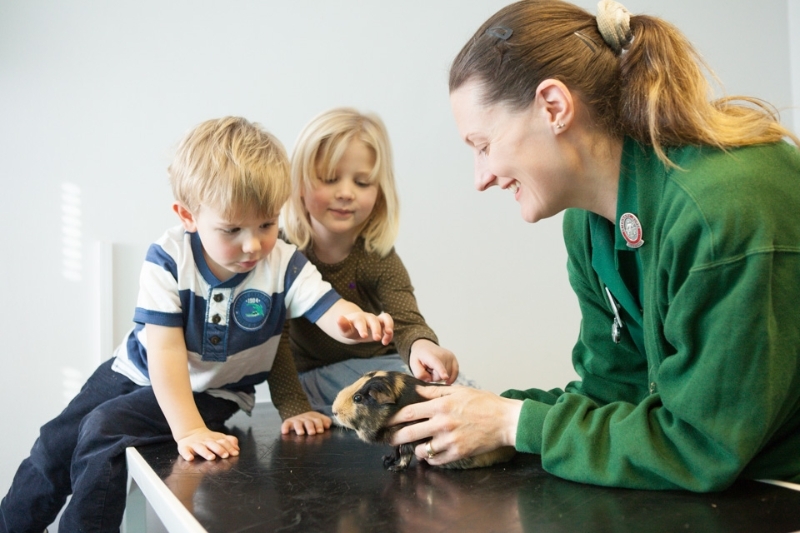 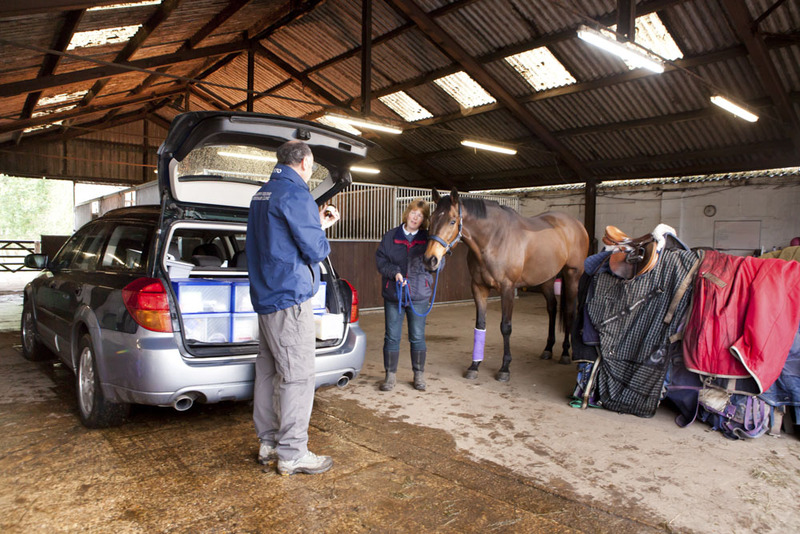 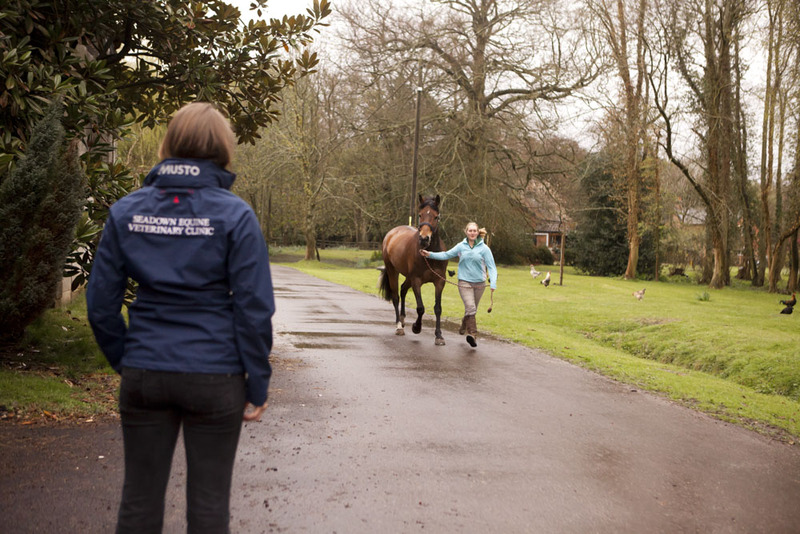 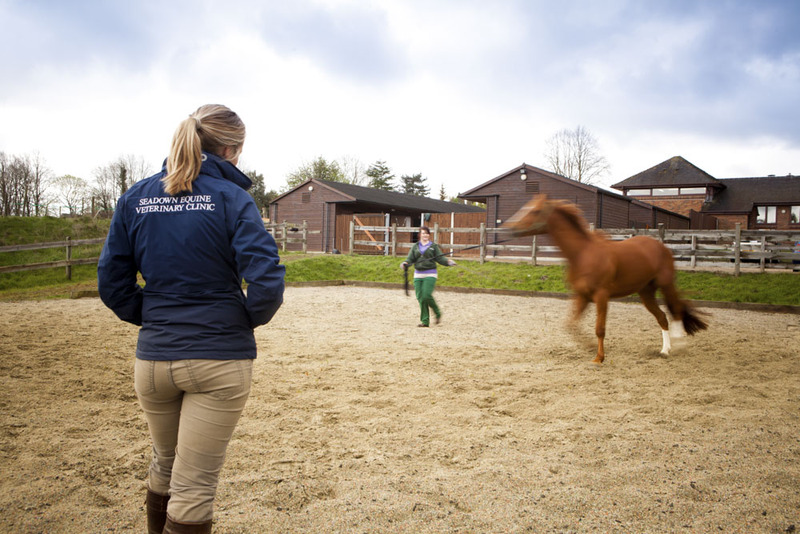 During one of our vet photography days we would normally spend half a day, about 10am-2pm, getting a variety of shots to show off your premises and your equipment to their best. 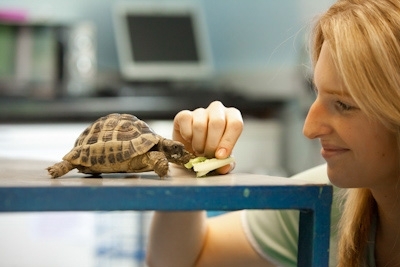 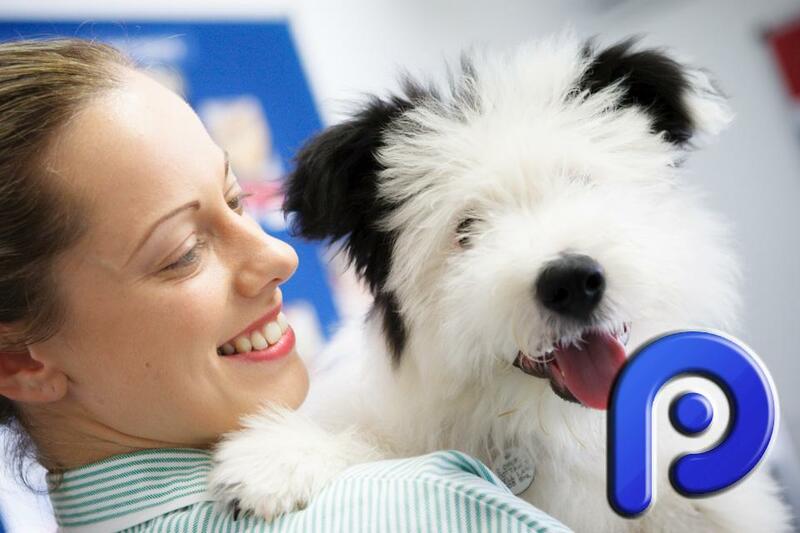 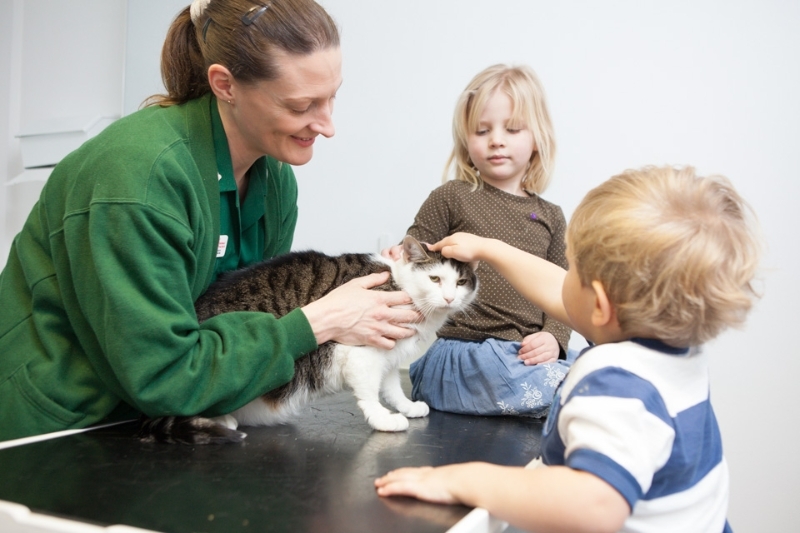 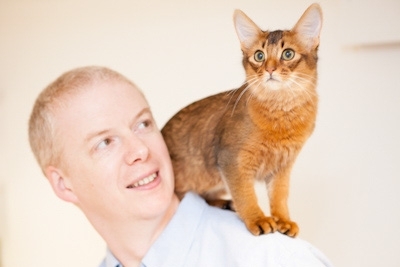 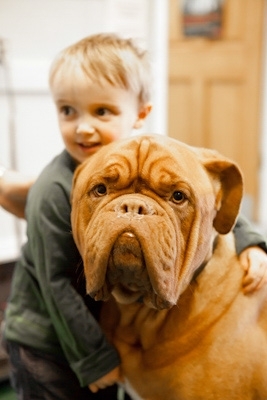 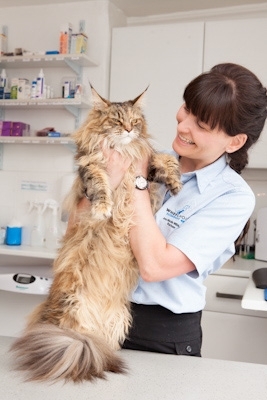 We will also take a number of consultation type shots, usually with the staffs own pets as well as lots of cute and cuddly shots to show how much you love animals. 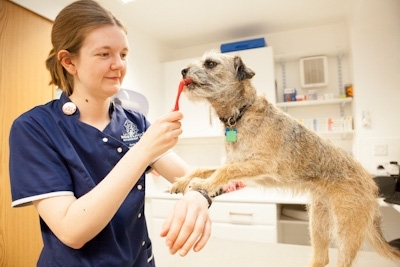 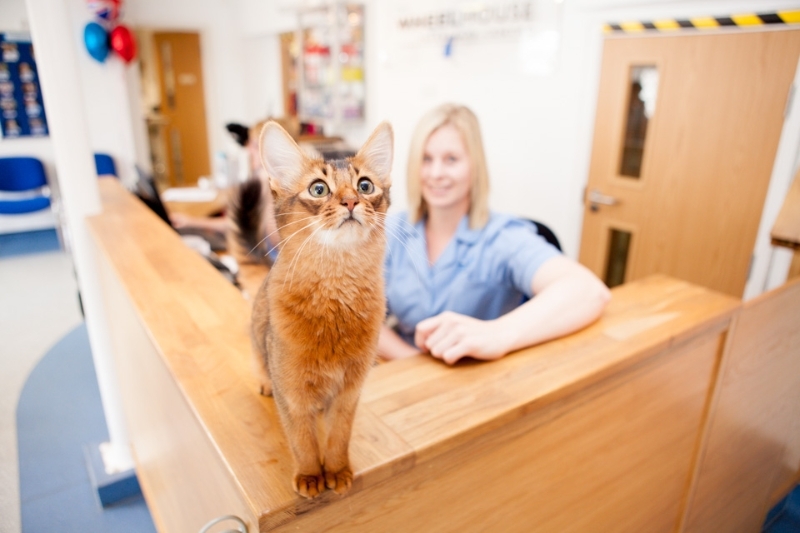 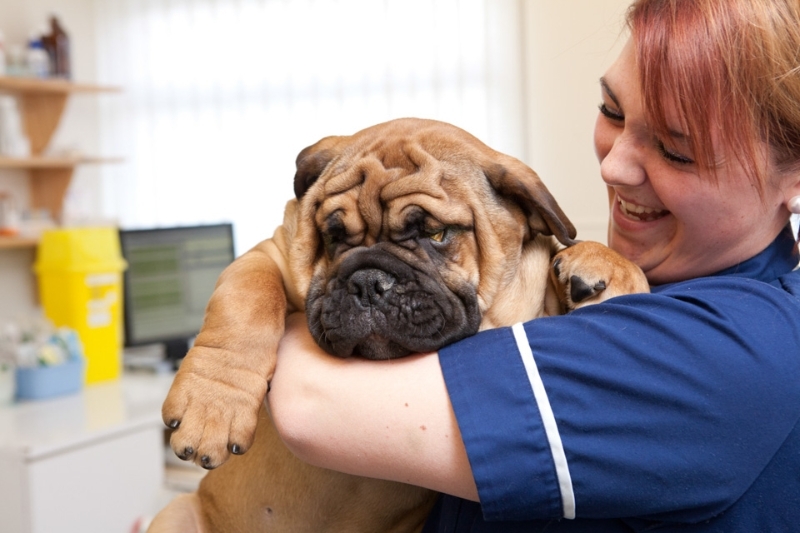 Please don’t be put off if your veterinary practice is modest or even in need of improvement, its my job to make sure it looks good and I have achieved this many times. 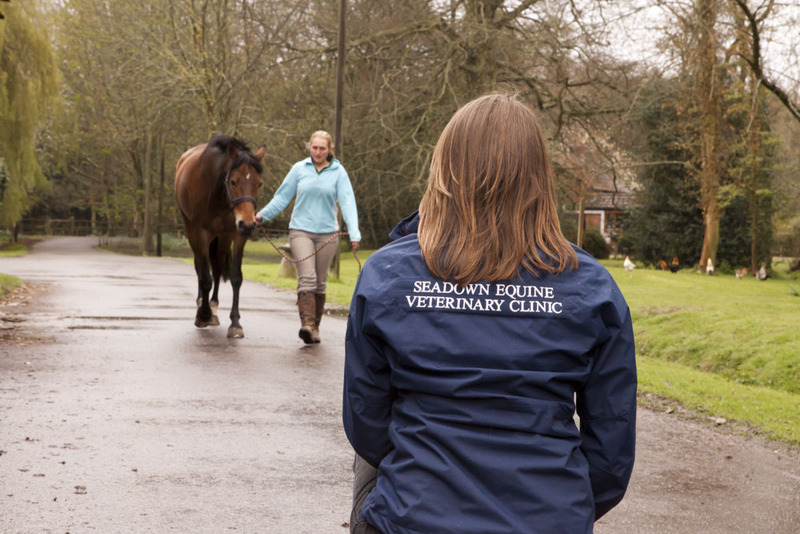 I take on commissions independently but also work closely with Initial Ideas who handle design and print based around the re-branding of vets. 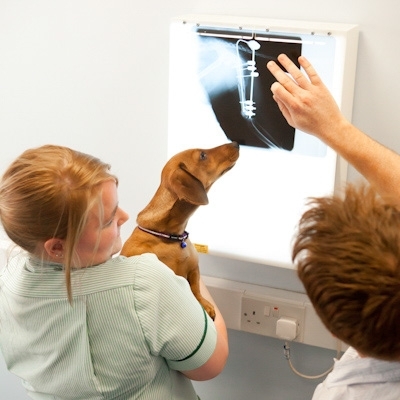 Over the last few years we have been commissioned to produce the vet photography for the re-branding of veterinary practices across the UK. 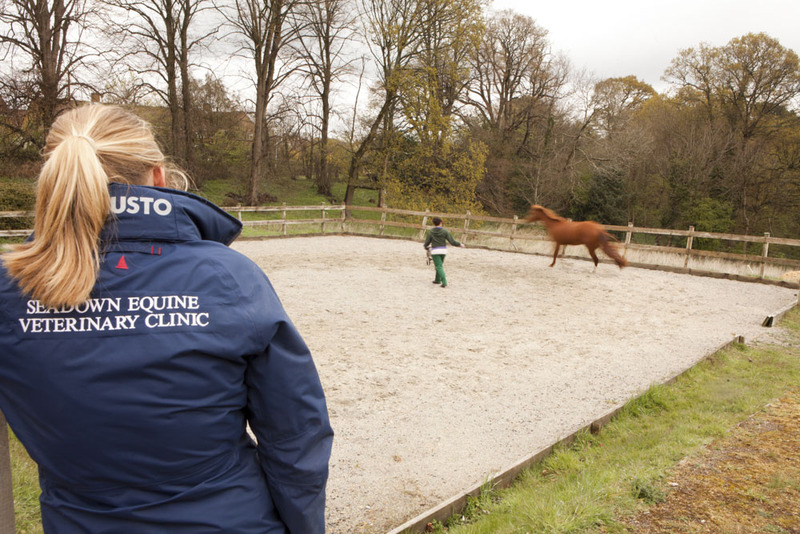 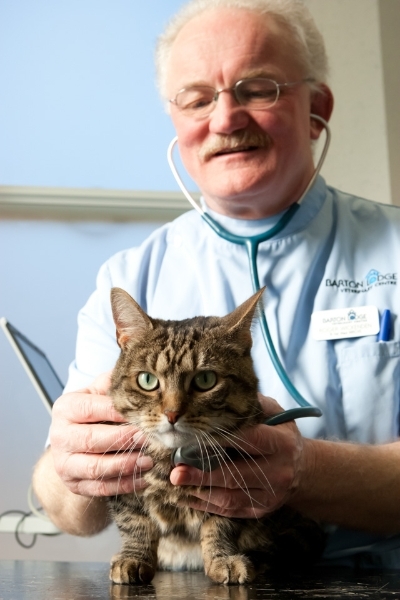 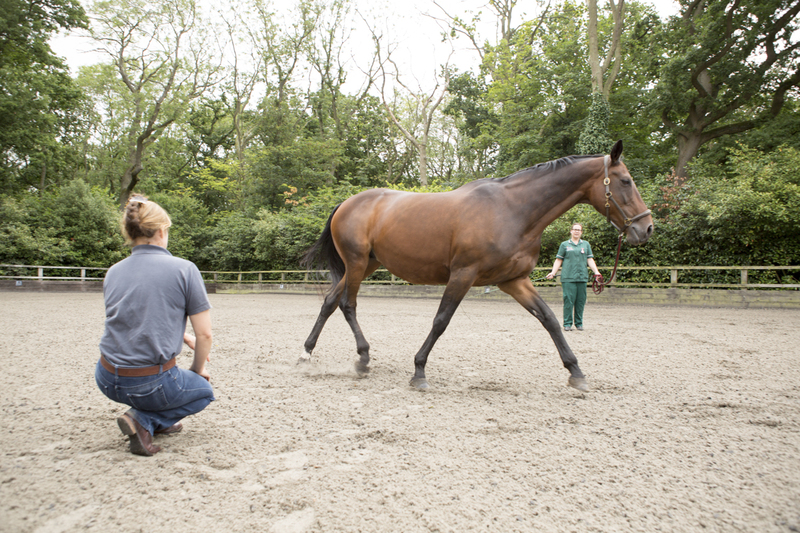 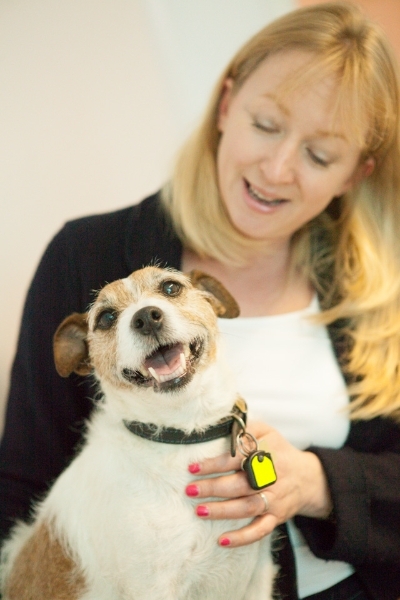 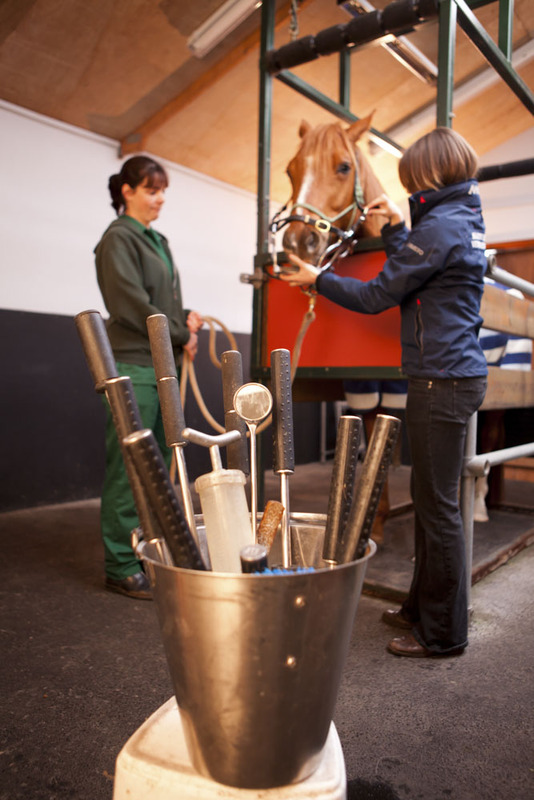 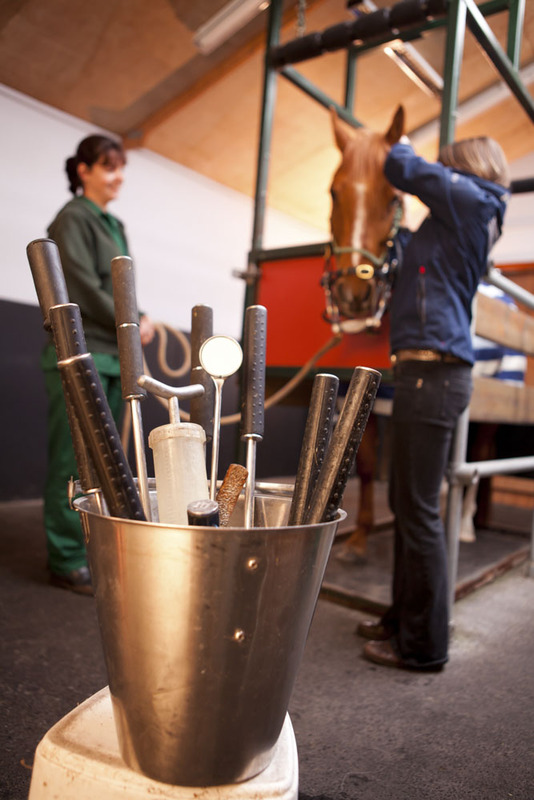 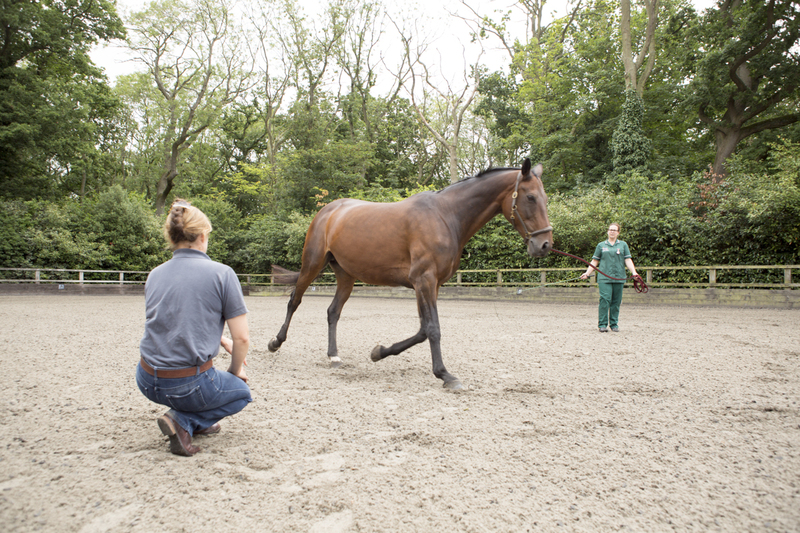 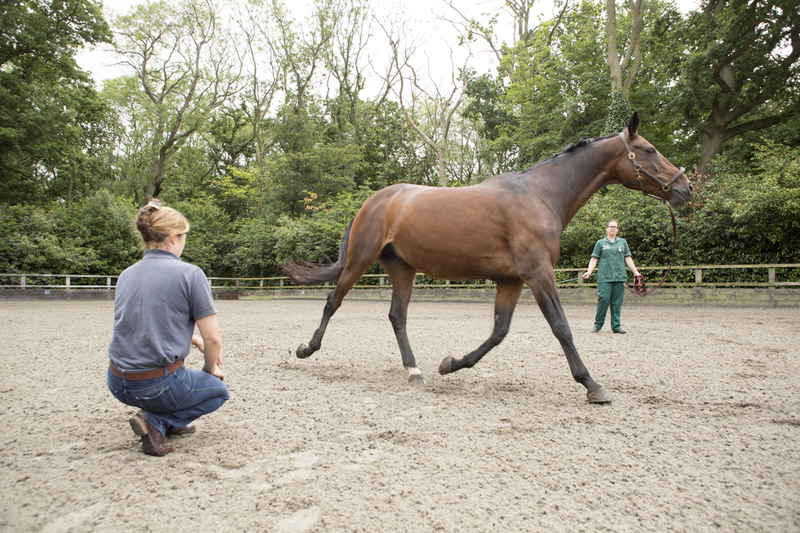 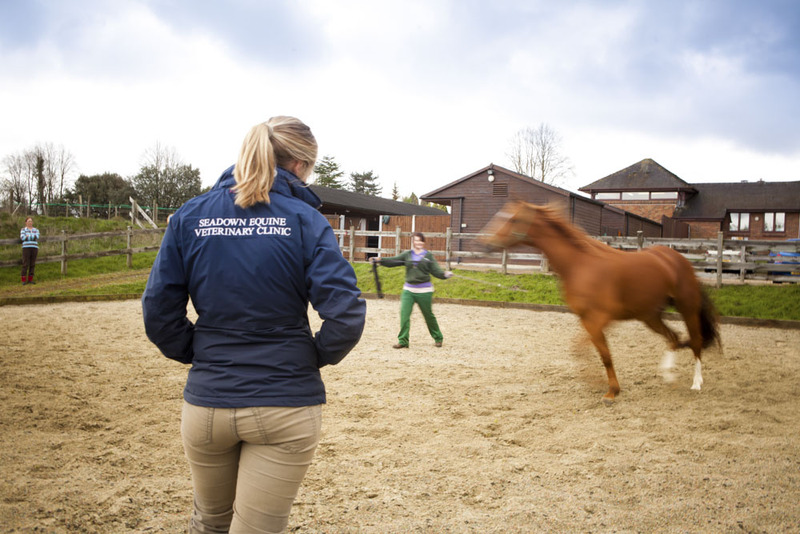 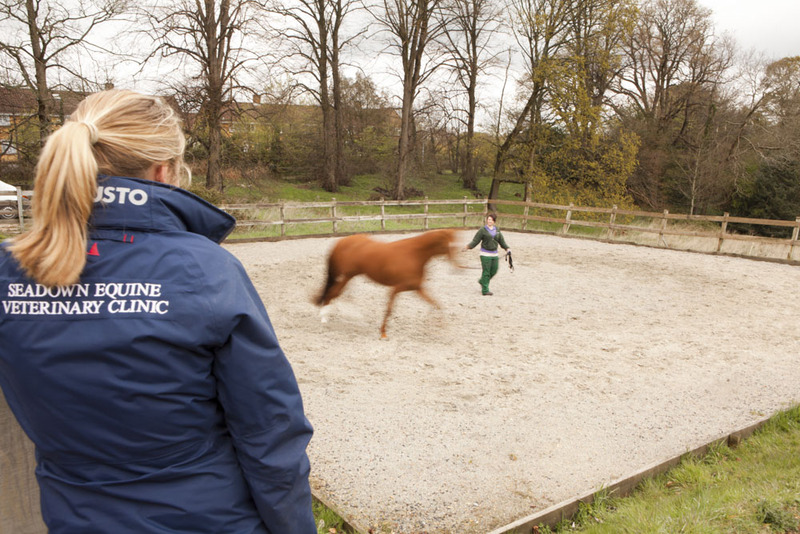 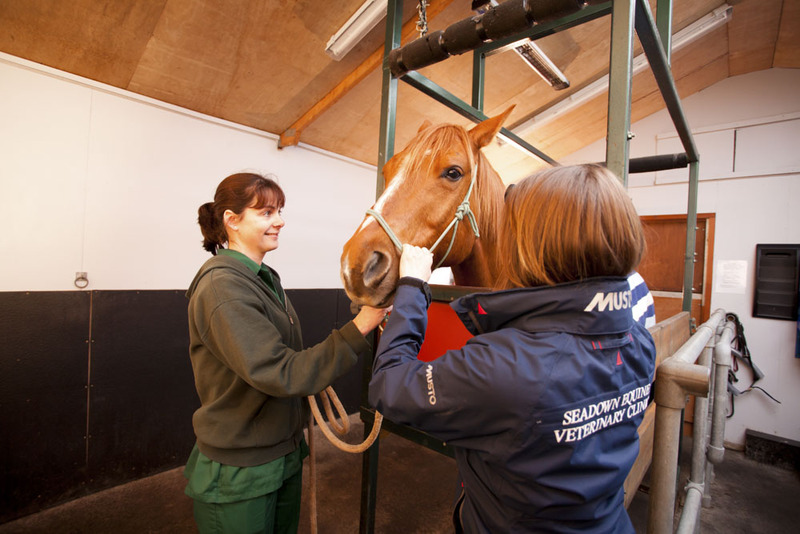 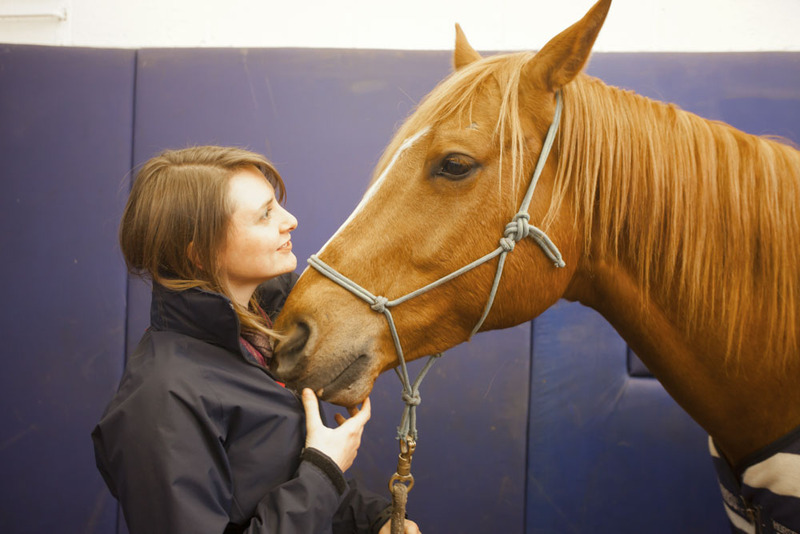 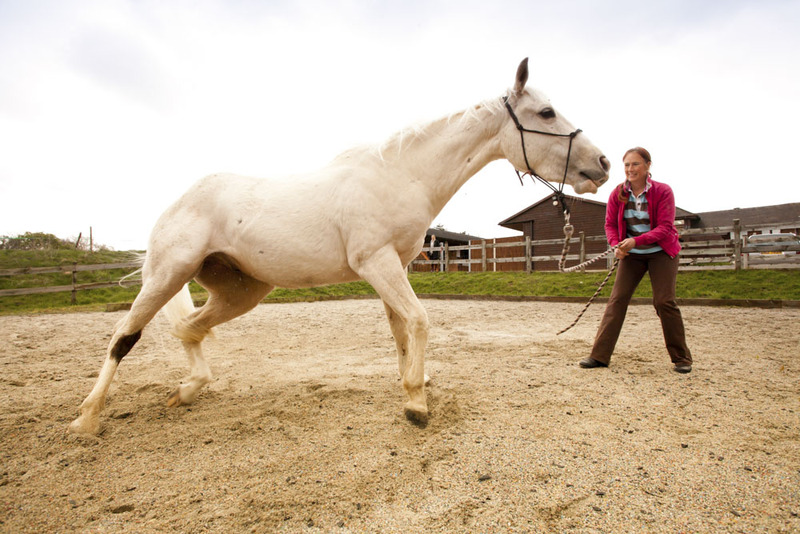 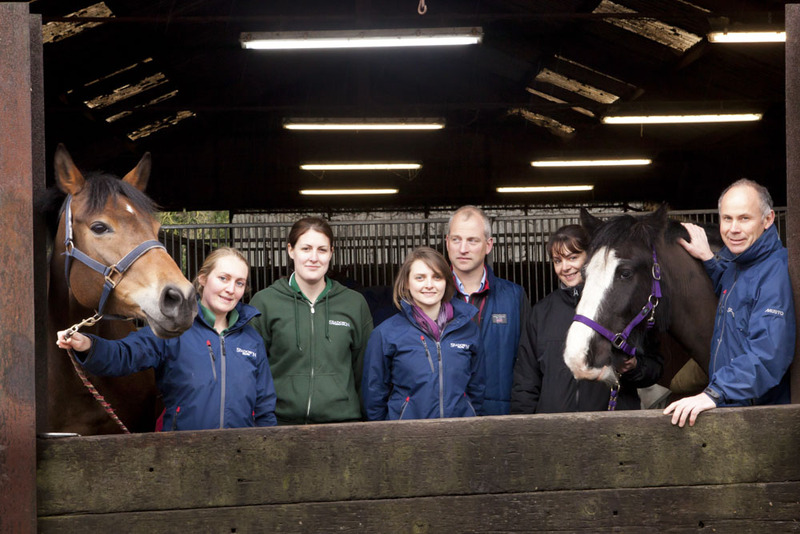 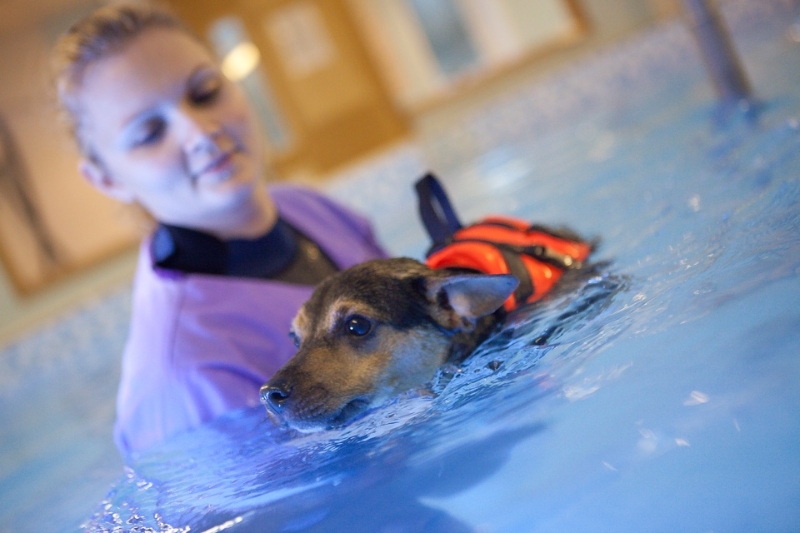 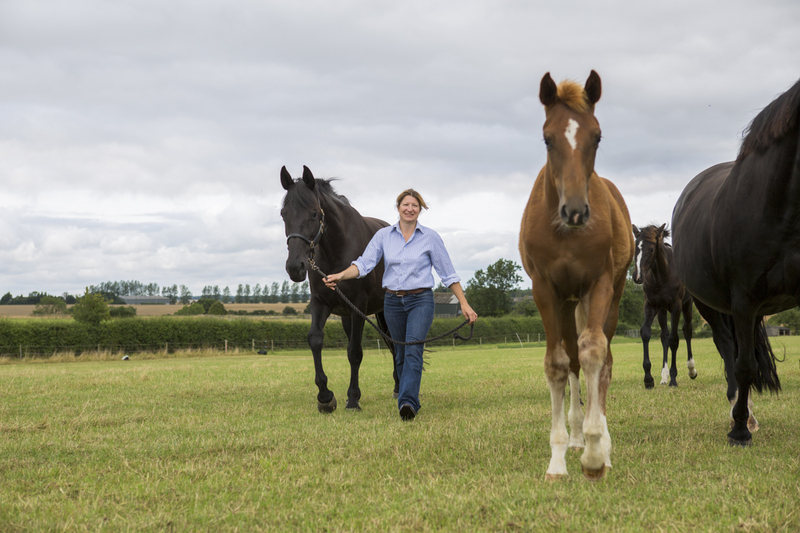 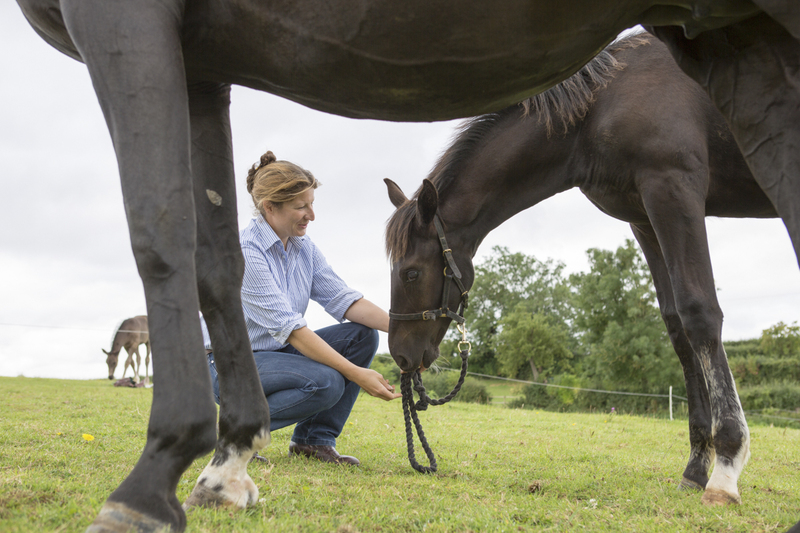 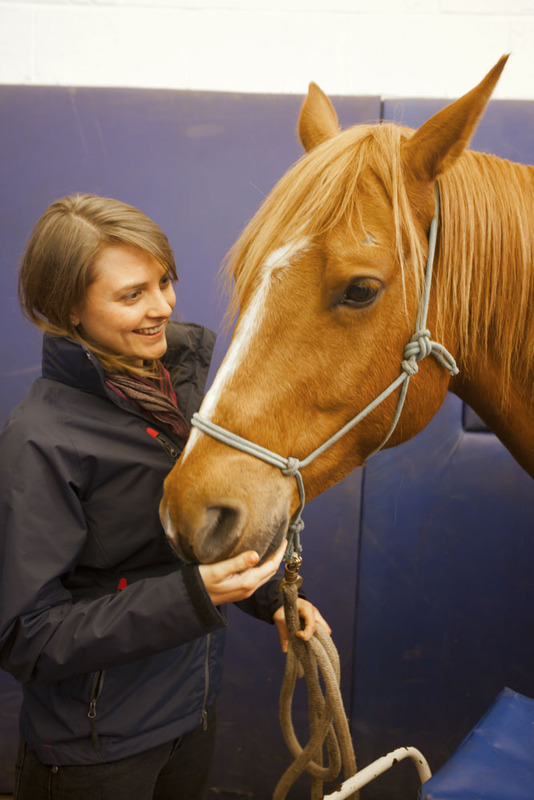 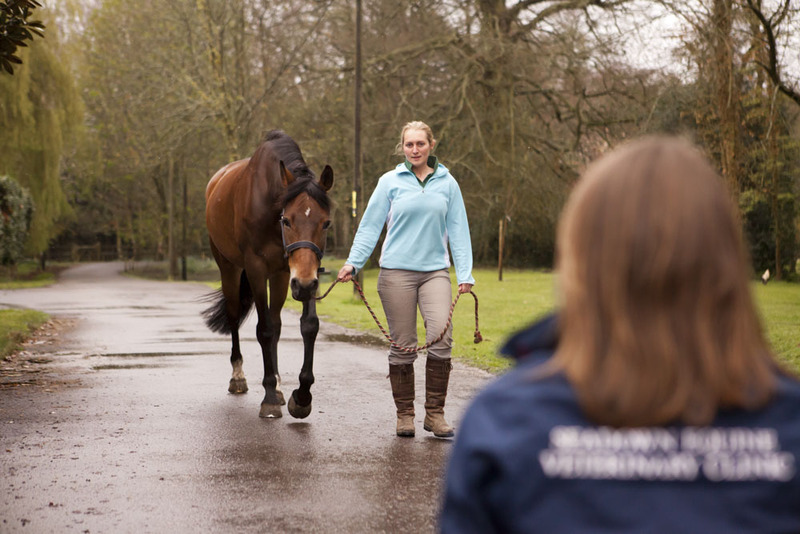 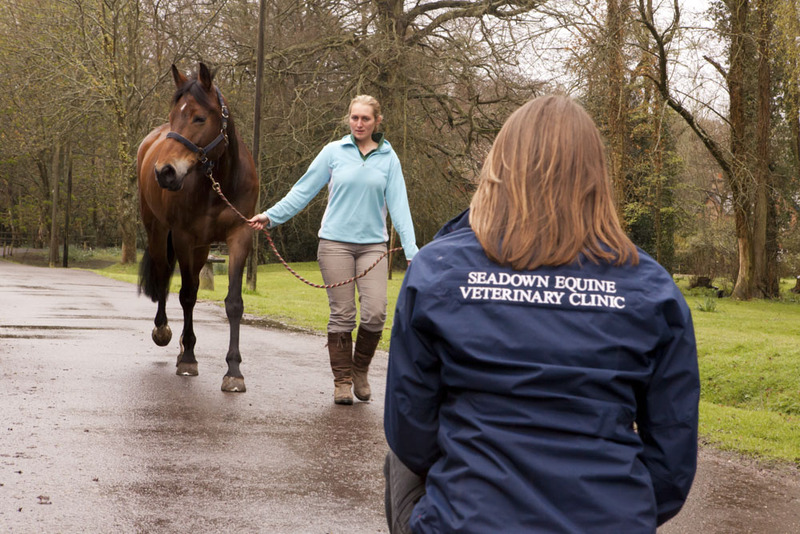 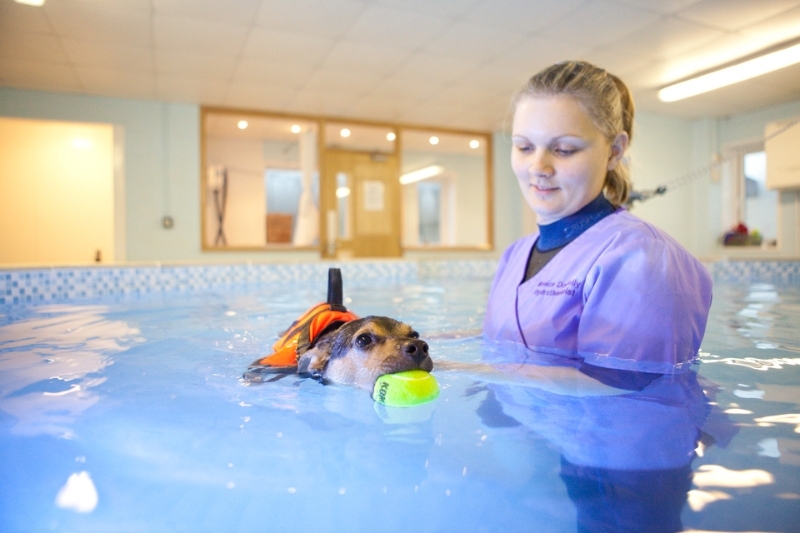 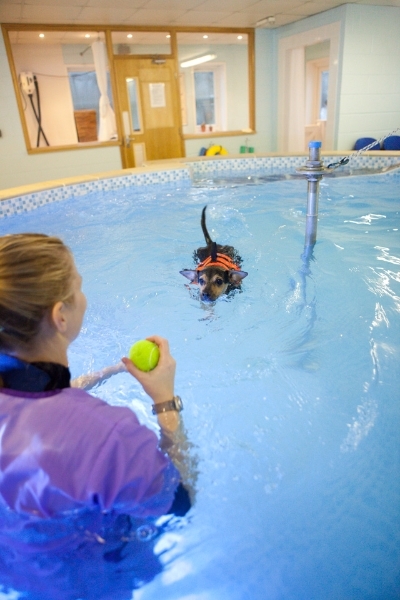 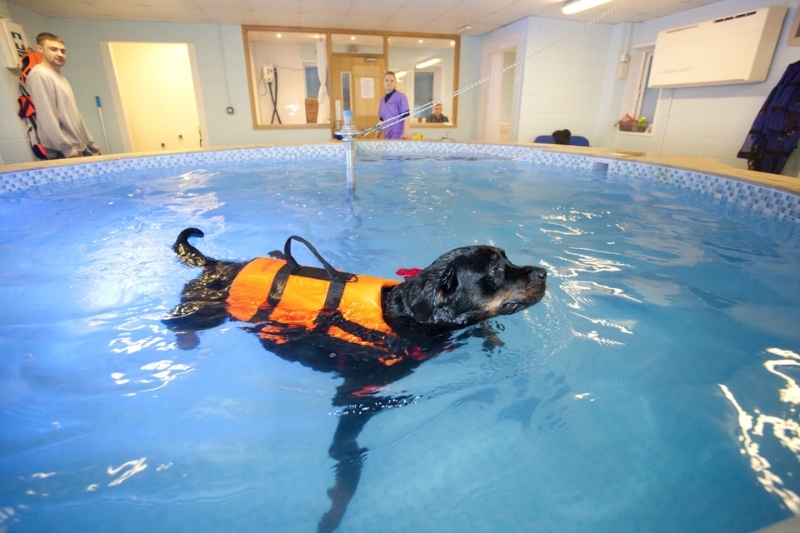 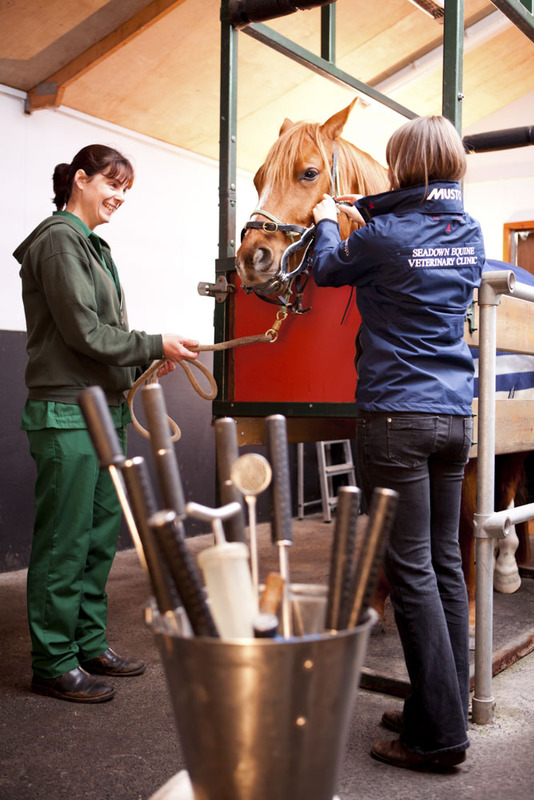 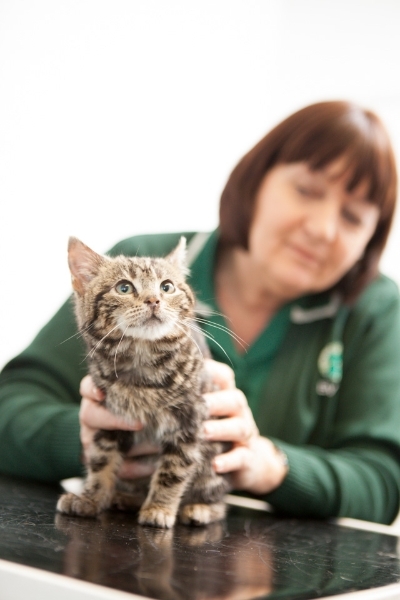 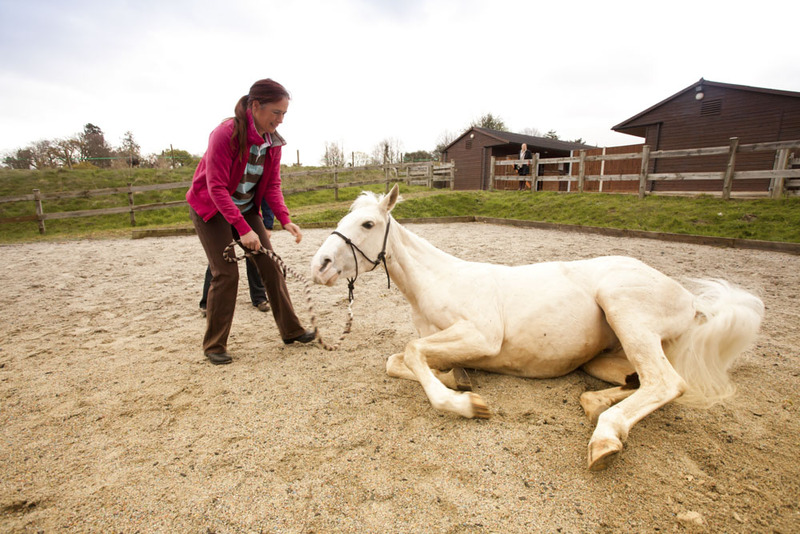 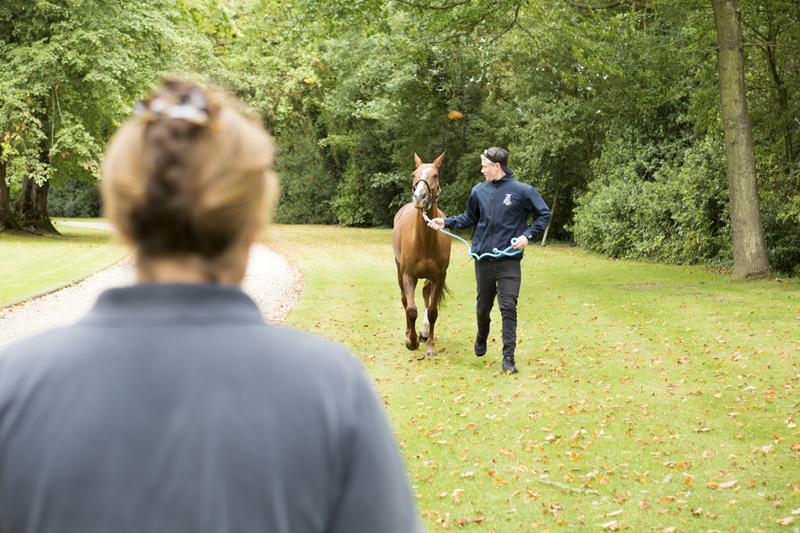 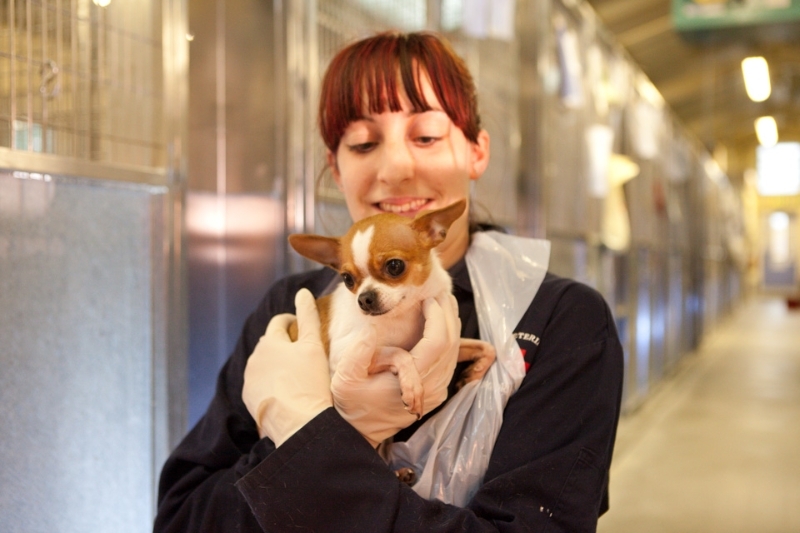 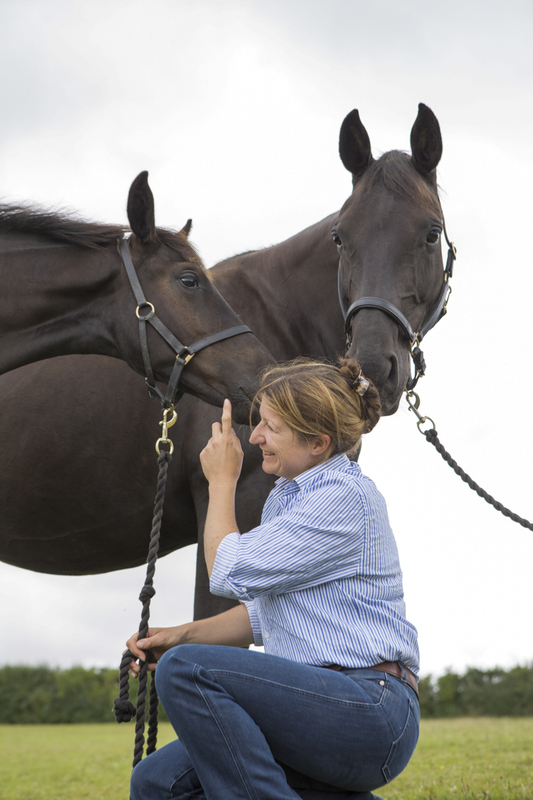 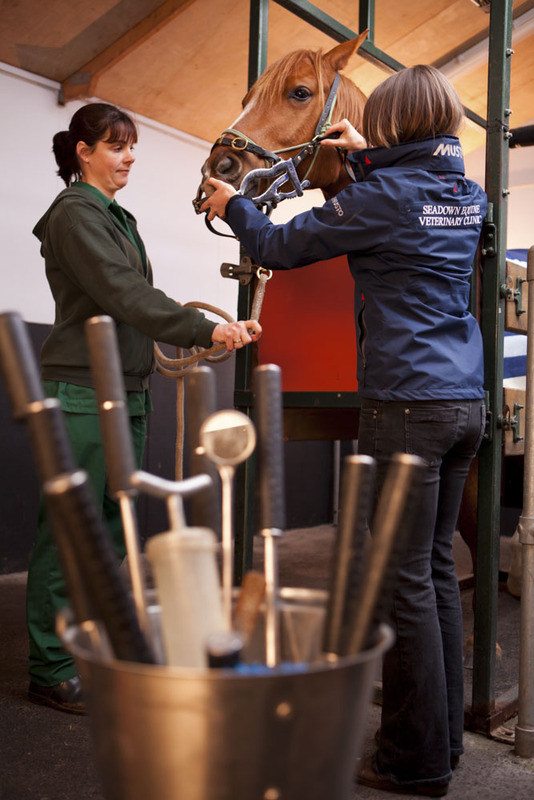 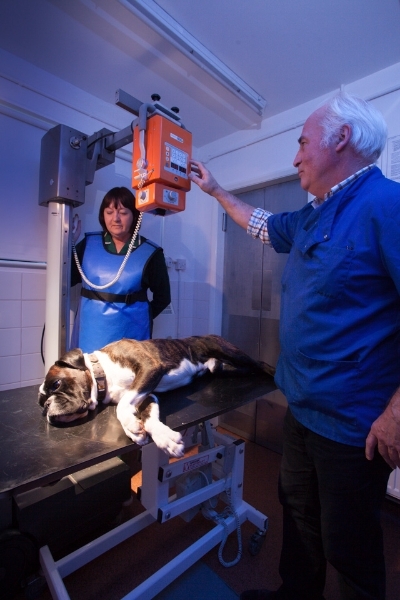 Commercial Vet Photography is a highly specialised discipline that requires a very specific skill set. 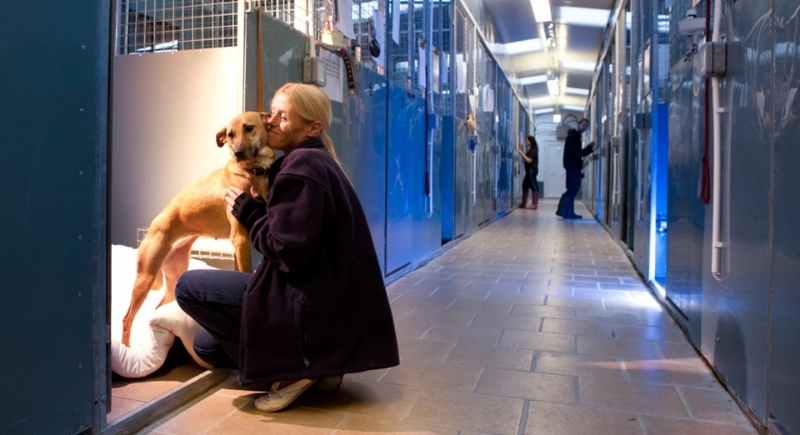 You have to be good with people, and animals for a start! 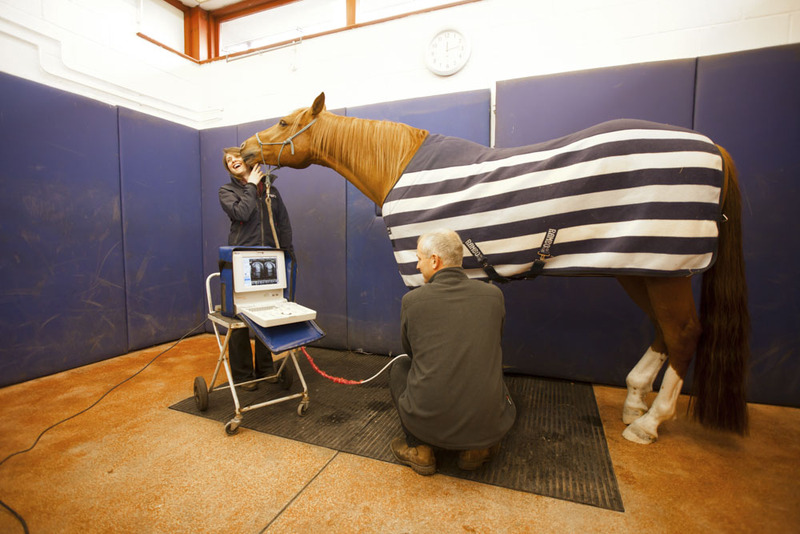 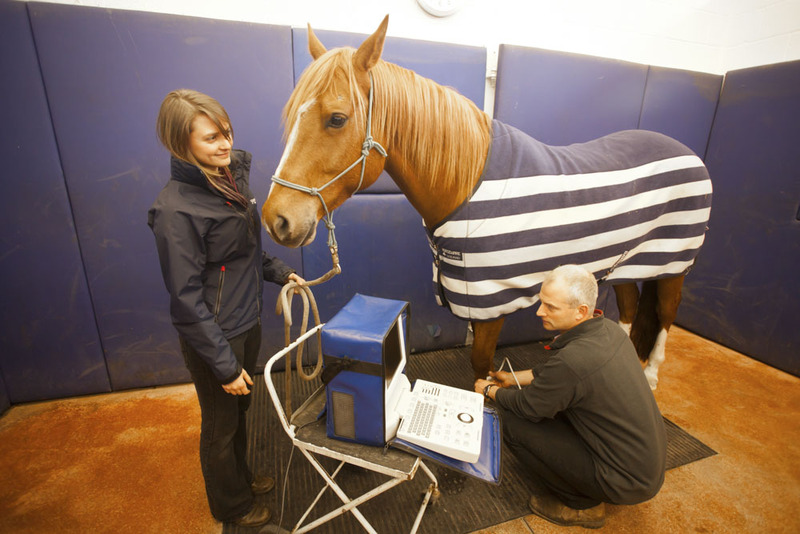 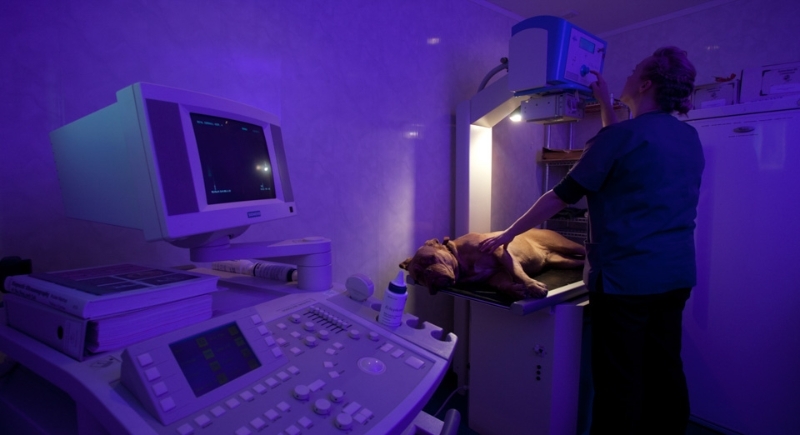 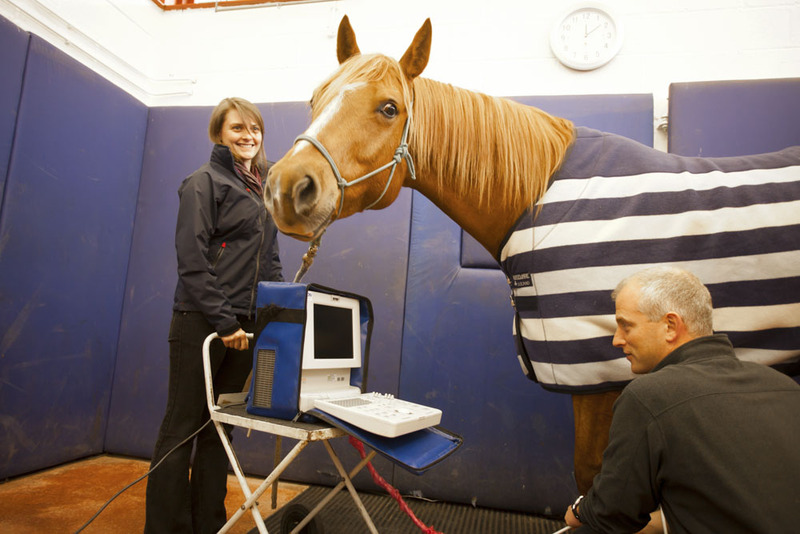 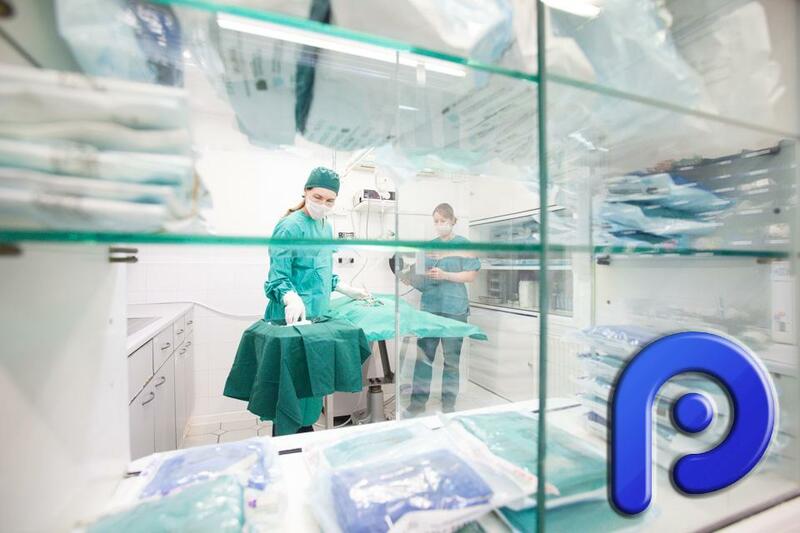 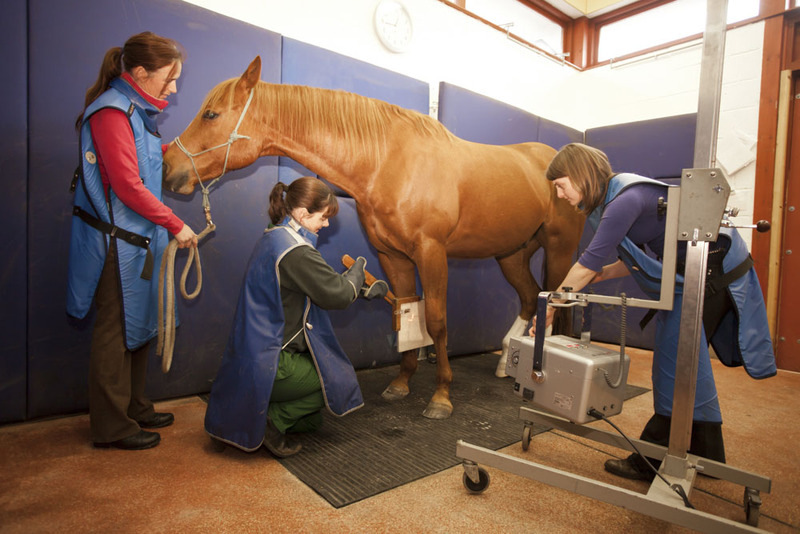 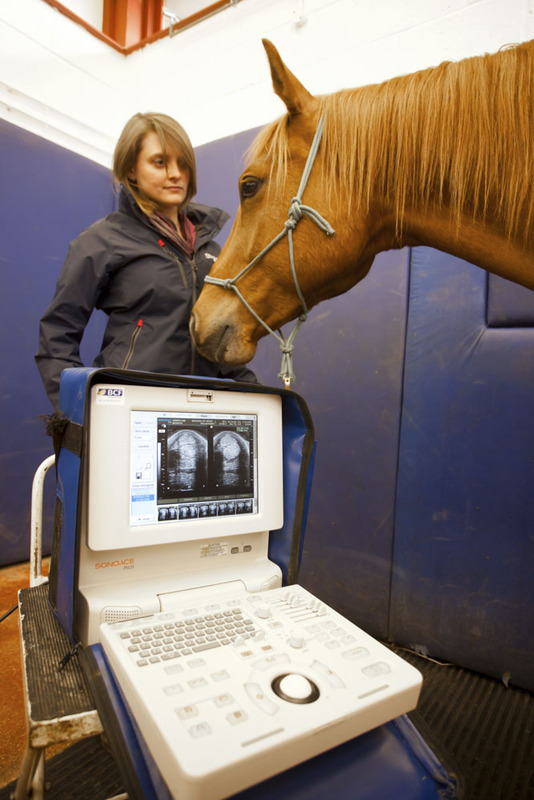 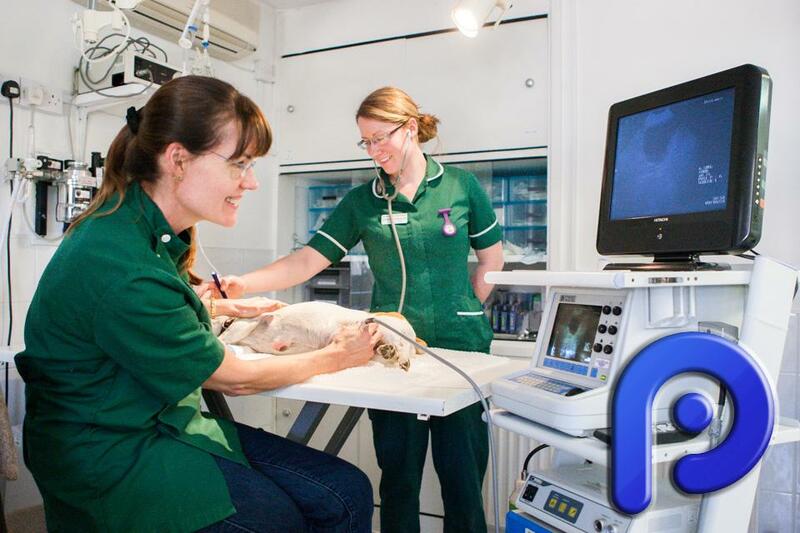 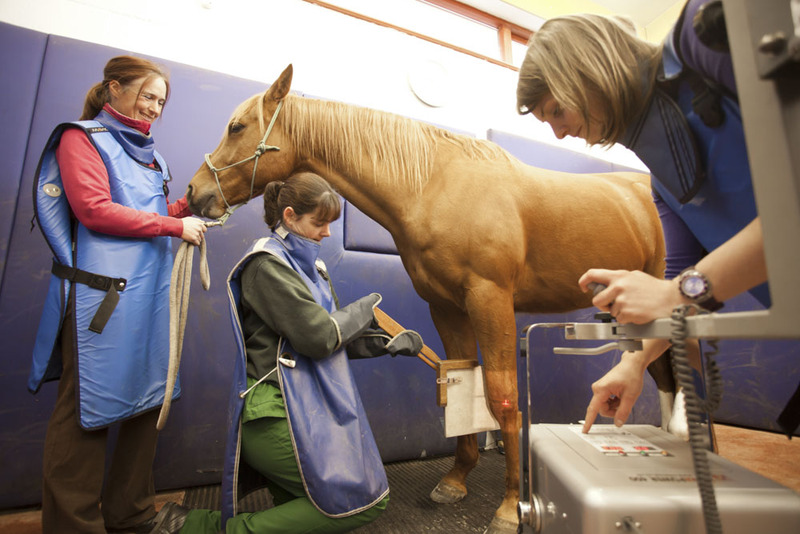 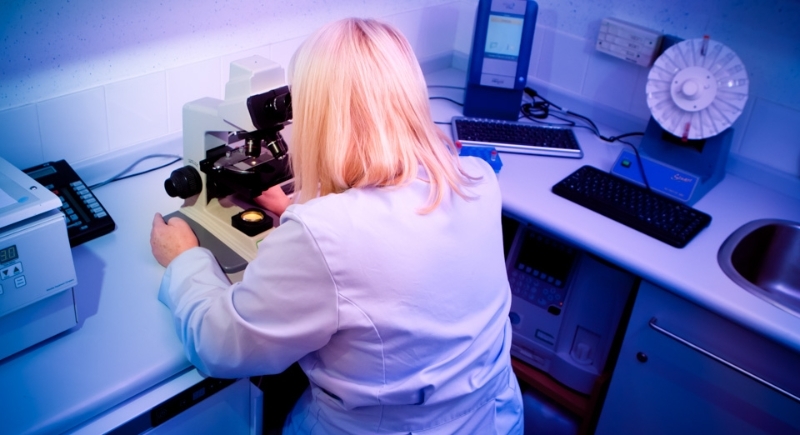 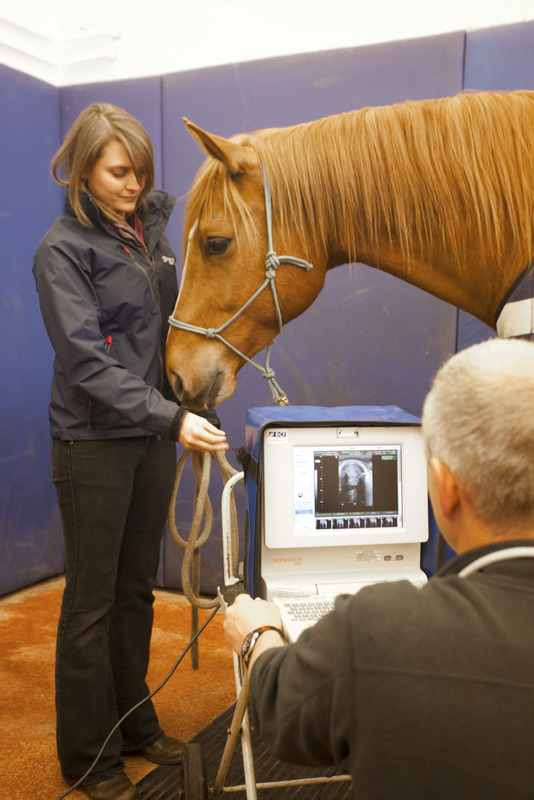 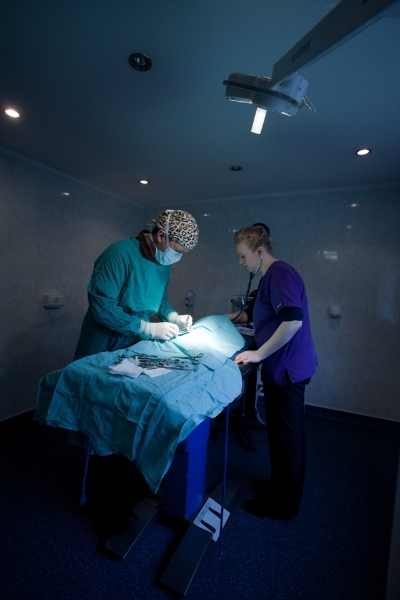 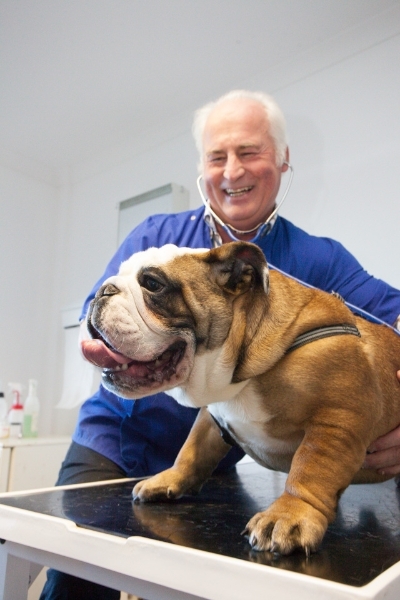 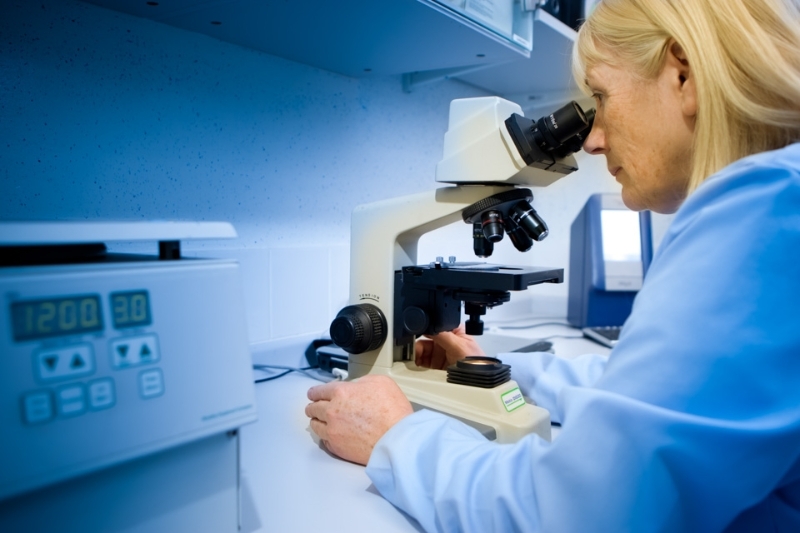 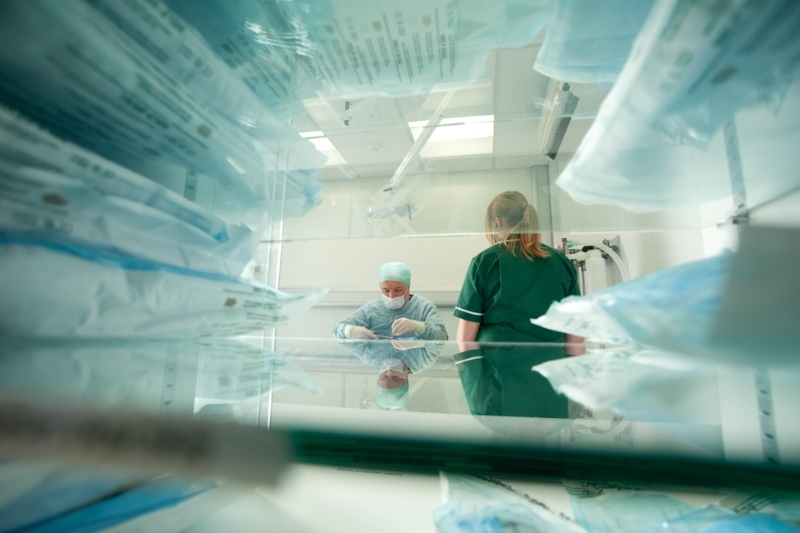 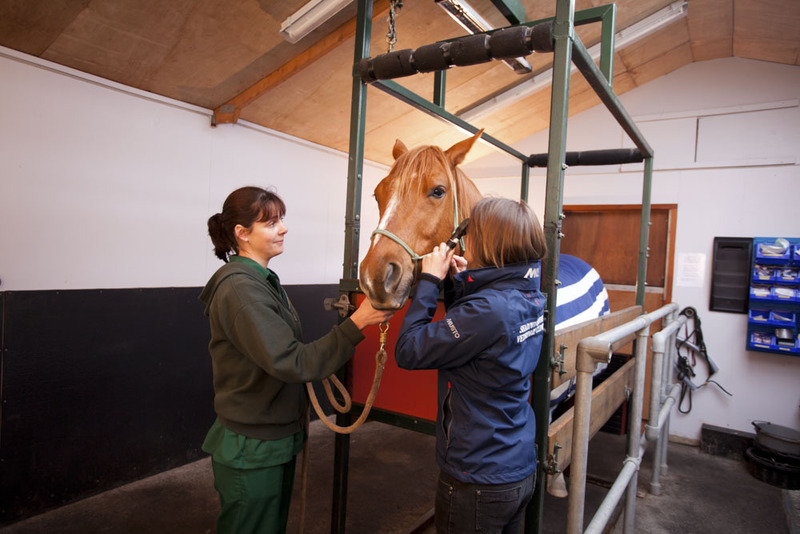 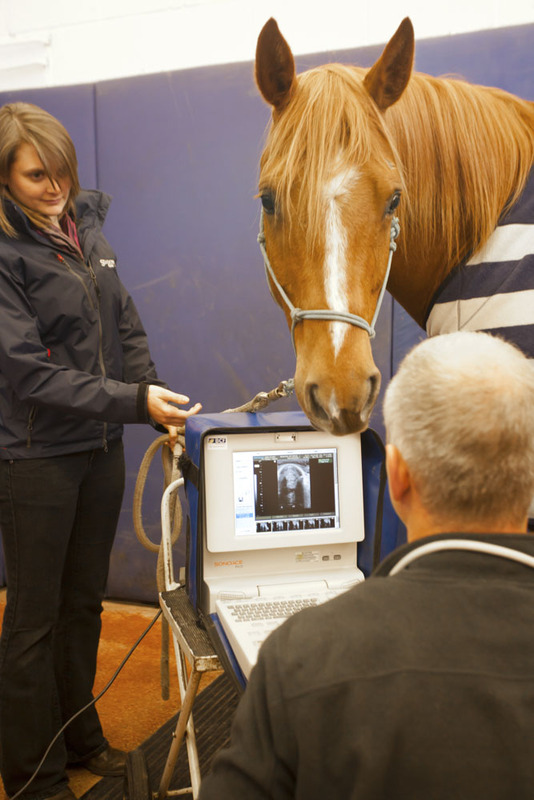 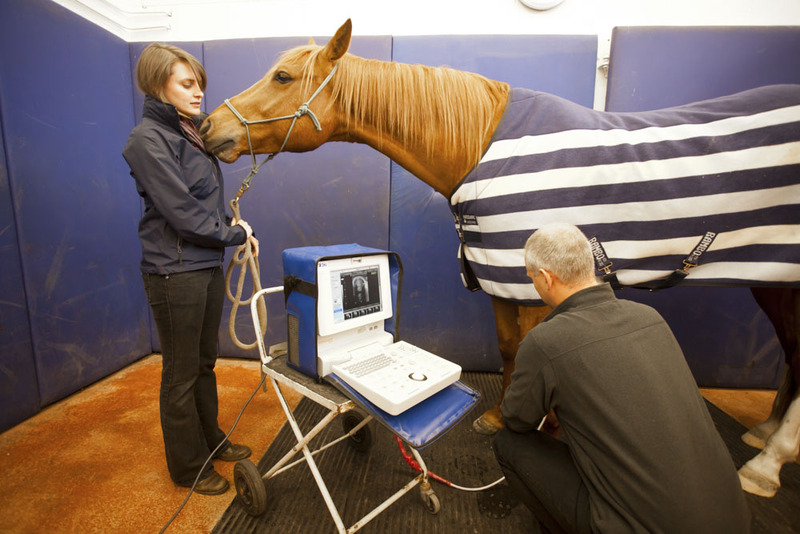 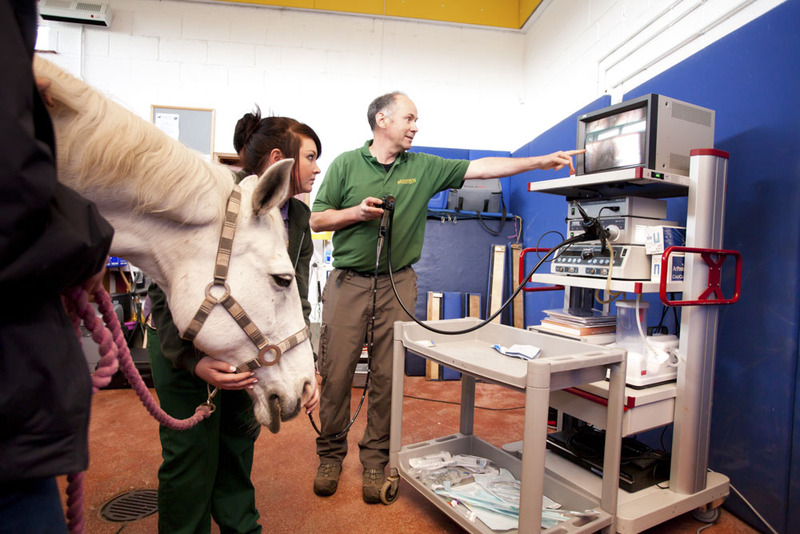 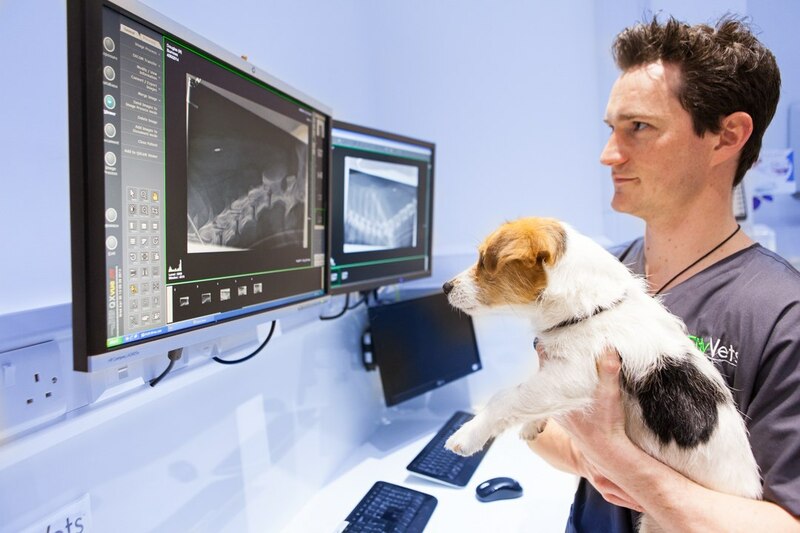 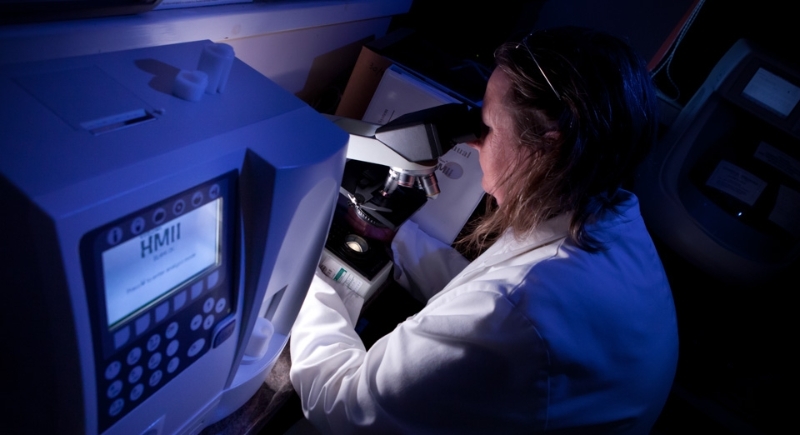 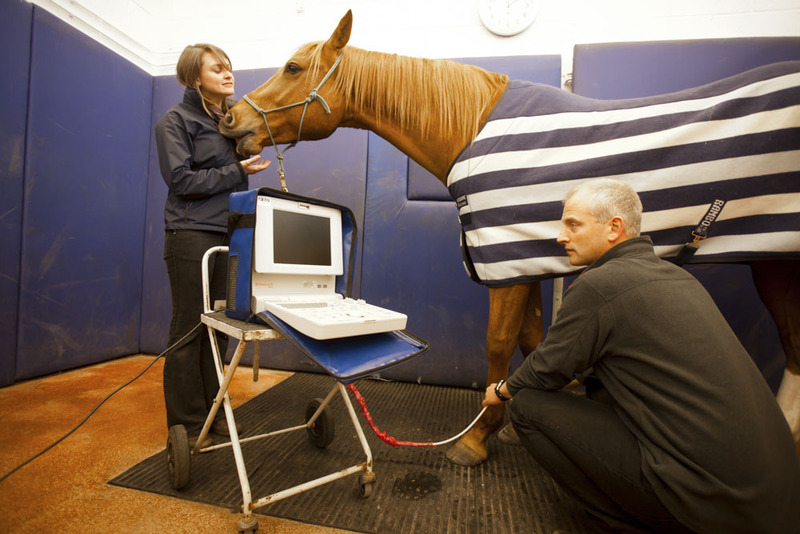 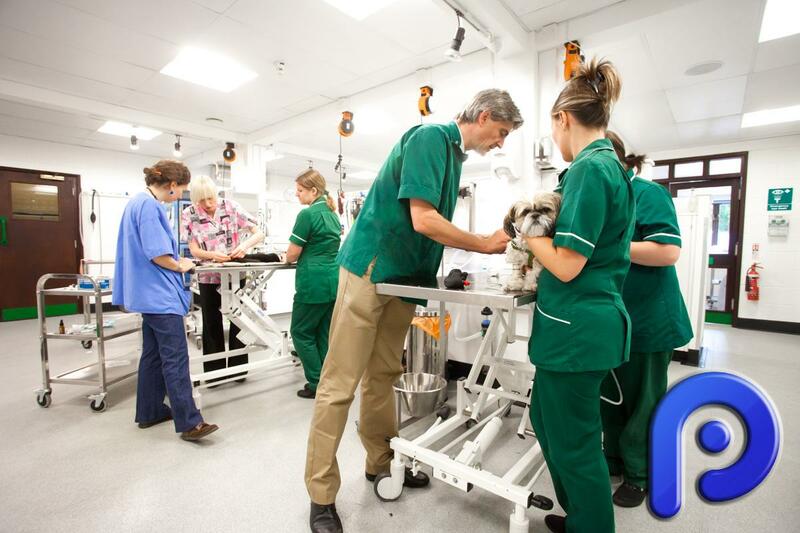 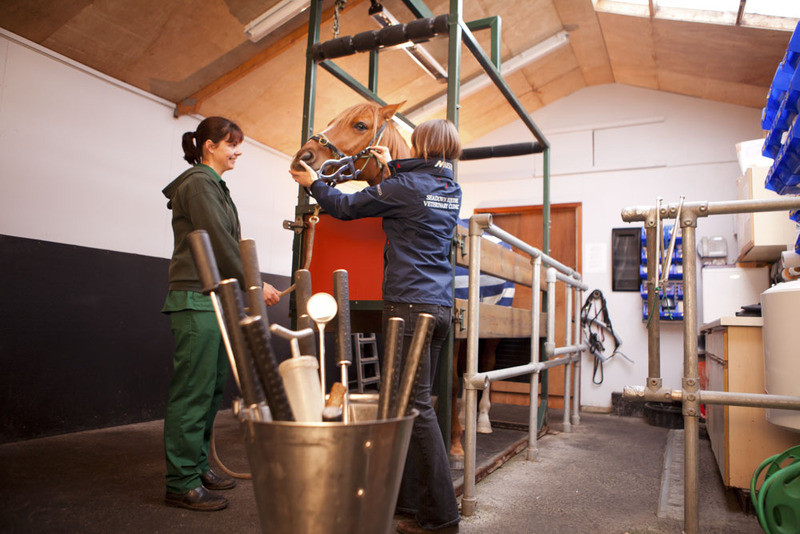 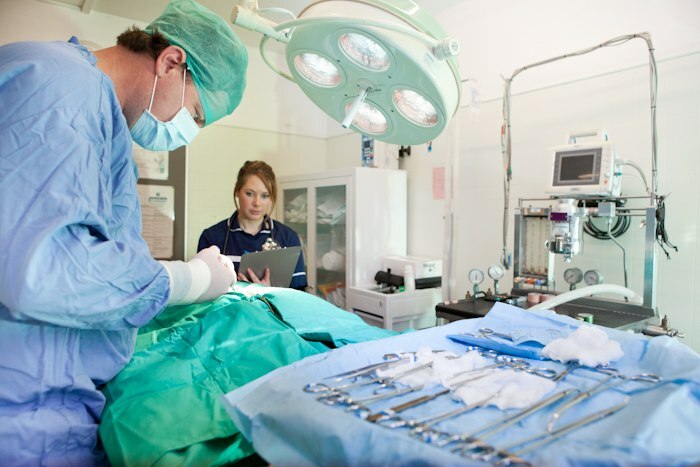 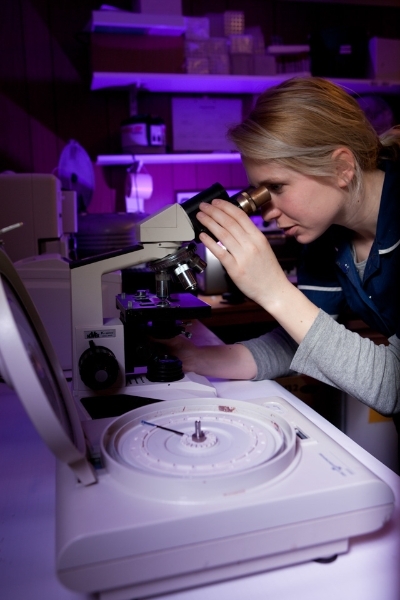 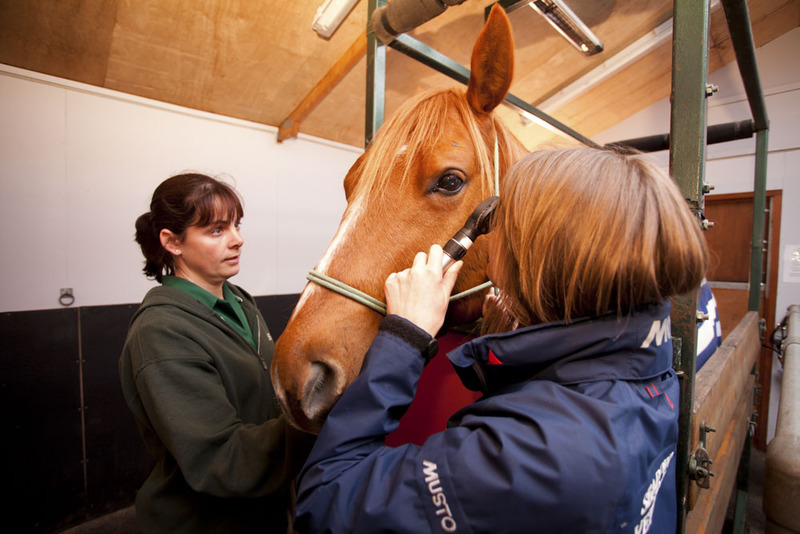 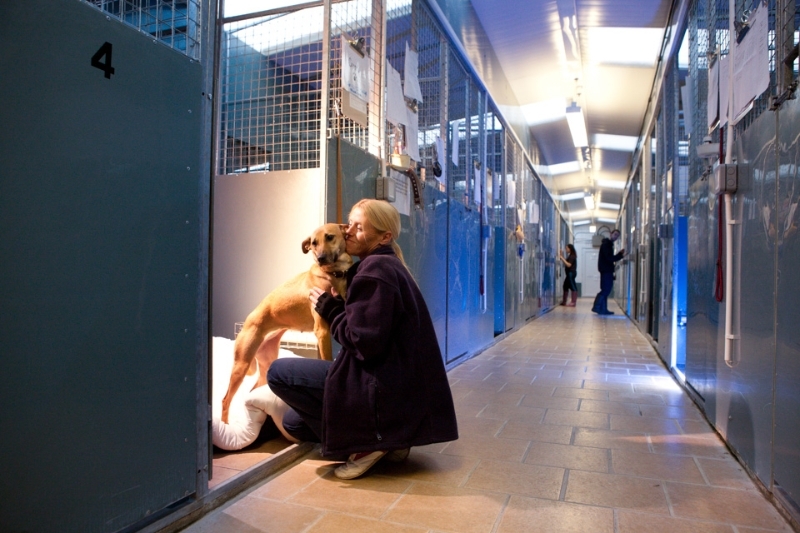 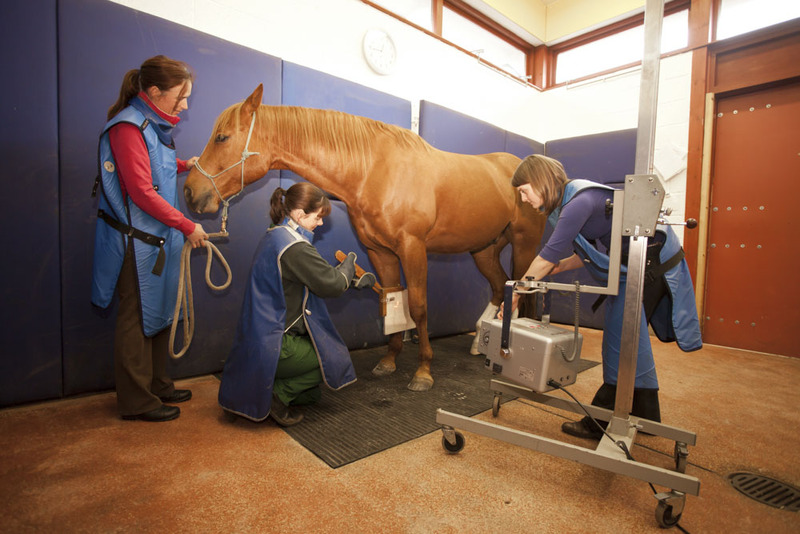 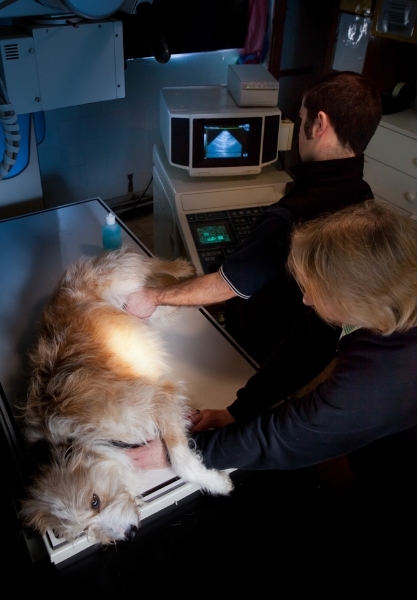 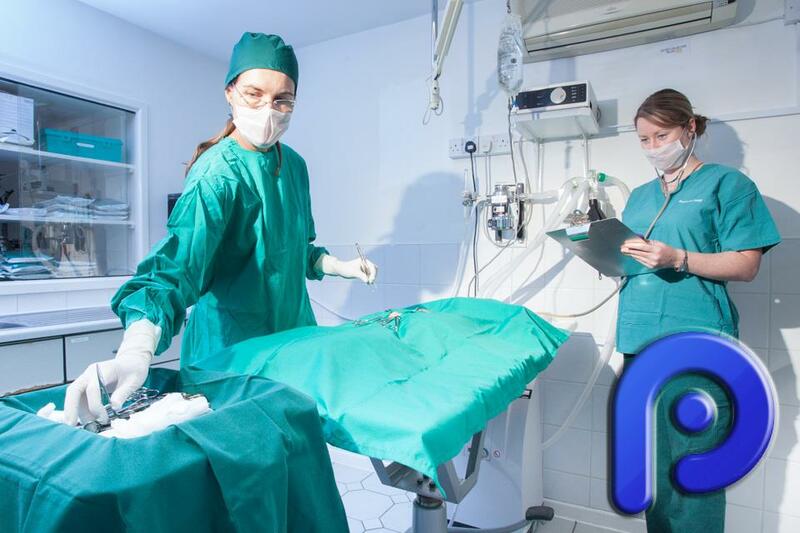 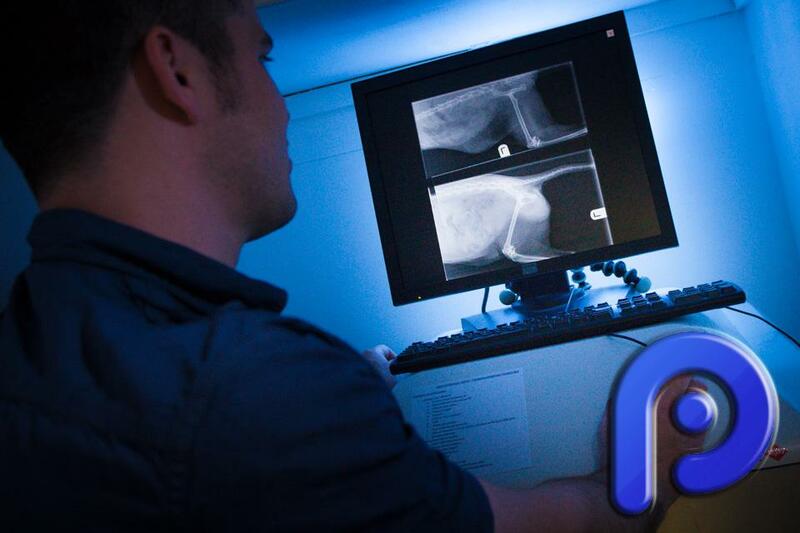 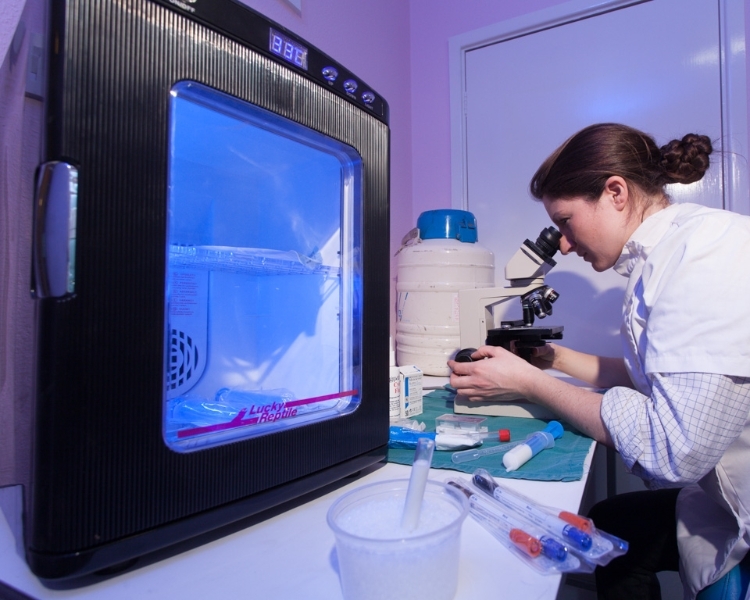 Specialised lighting set ups are required to photograph labs, vets surgeries, x-rays and ultrasound machines. 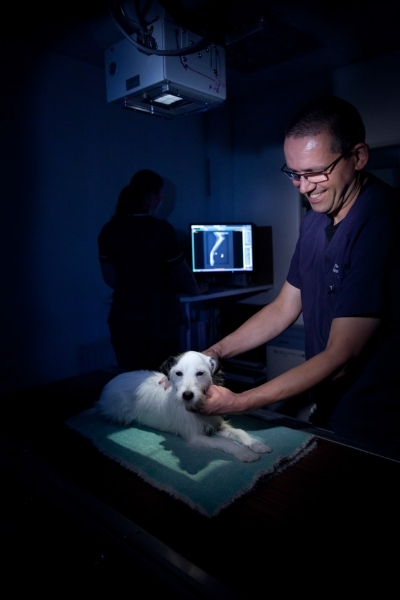 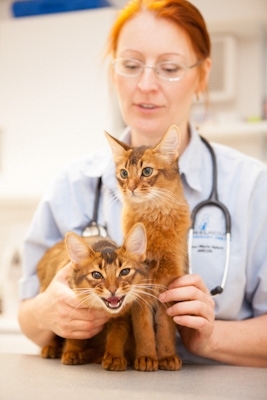 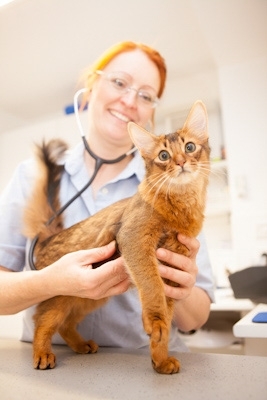 Take a look at the commercial vet photography gallery below and for an idea of the type of veterinary surgery photographs I provide. 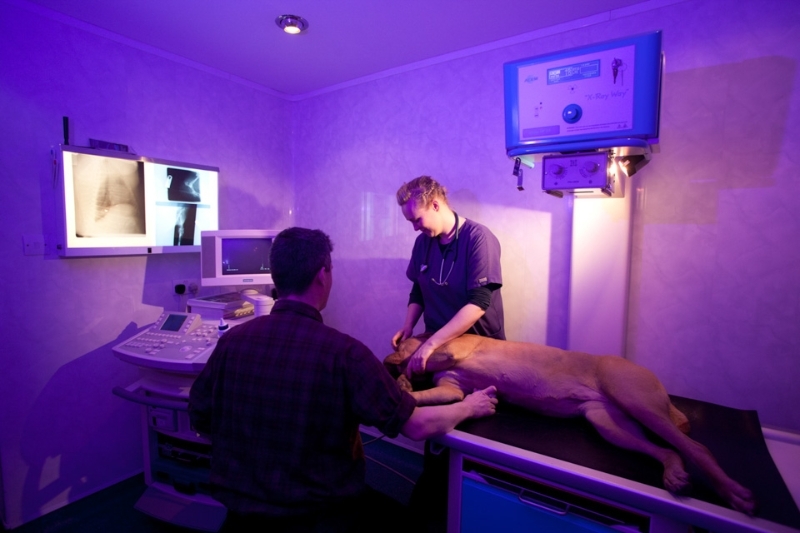 I have Photographed over 70 Vet’s practices over the last 4 years and I have a format that seems to work quite well, as follows. 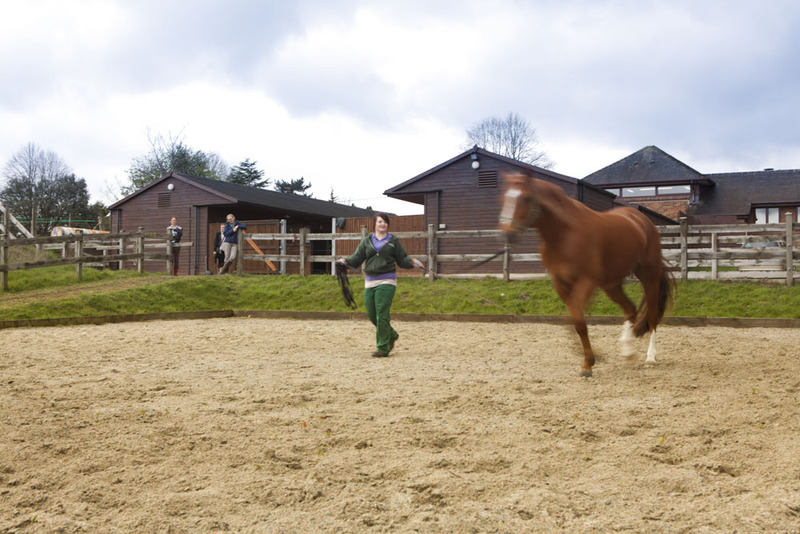 4 hours shoot from 10am-2pm (but I’ll stay longer if needed) on a relatively quiet day. 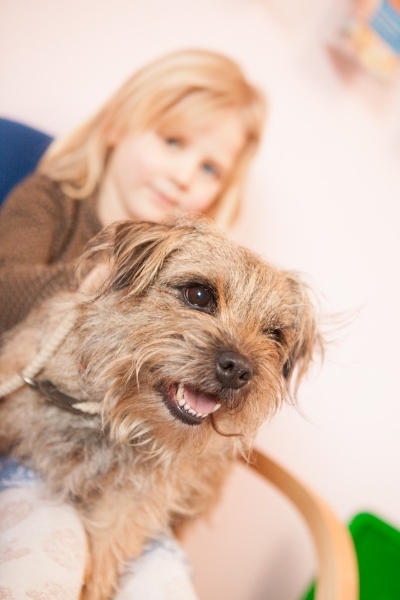 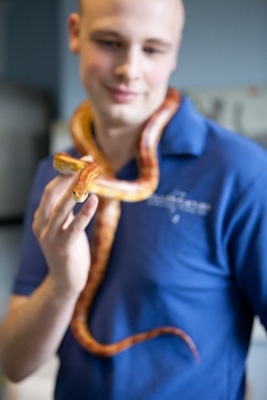 It is great if staff can bring in their pets for the morning so we have lots of animals to photograph and include in shots. 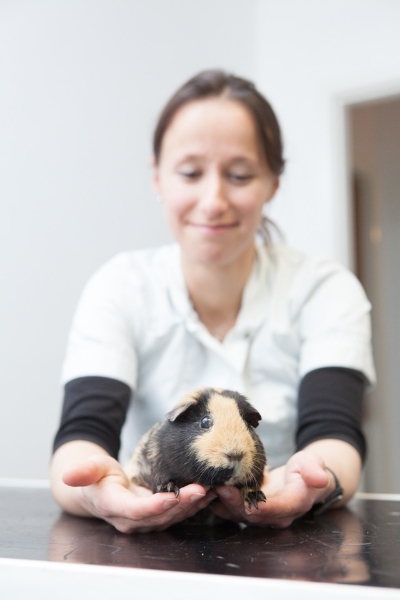 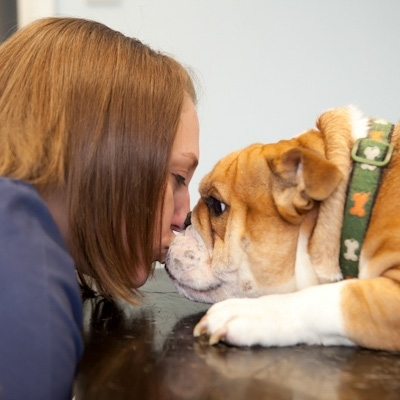 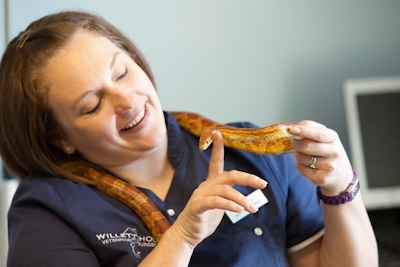 Very often vets have friendly clients that are more than willing to bring in different/exotic/cute animals/puppies/kittens in exchange for a few photos. 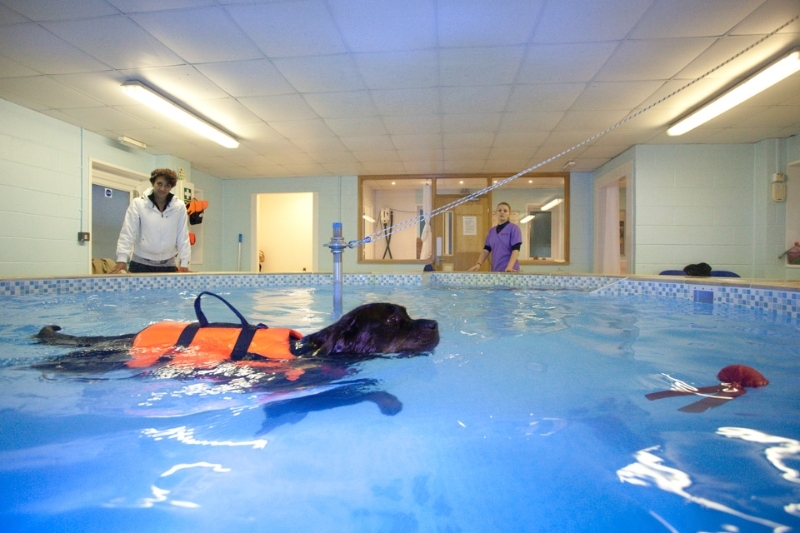 The total cost for the above is £650 including all edited images on disk. 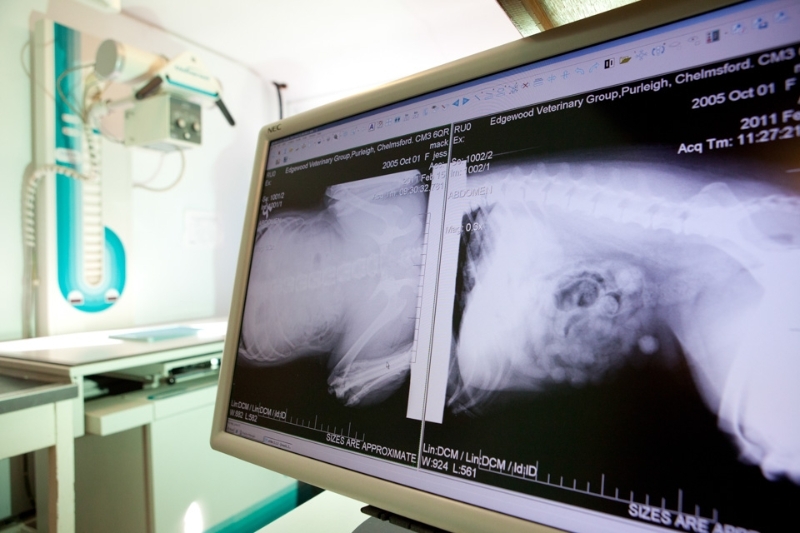 This includes all travelling expenses and specialist enhanced editing of the images. 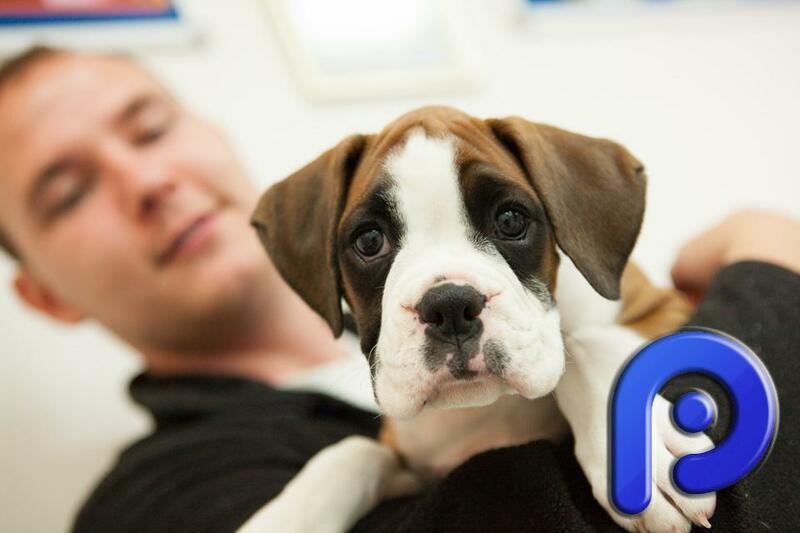 Images will be provided on disk and via a download website so that they can easily be shared between branches or with web and graphic designers. 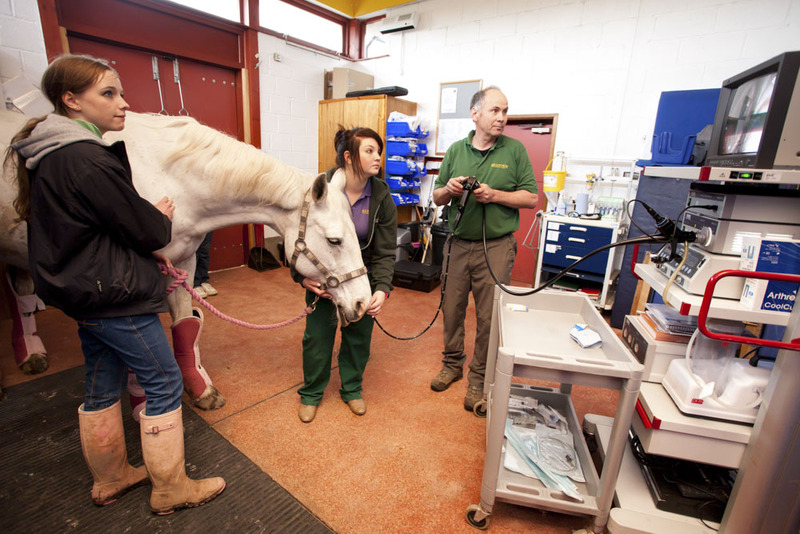 There will be some photographers that will be cheaper and some that more expensive but I doubt that any photographer in the UK has as much veterinary specific experience as I do. 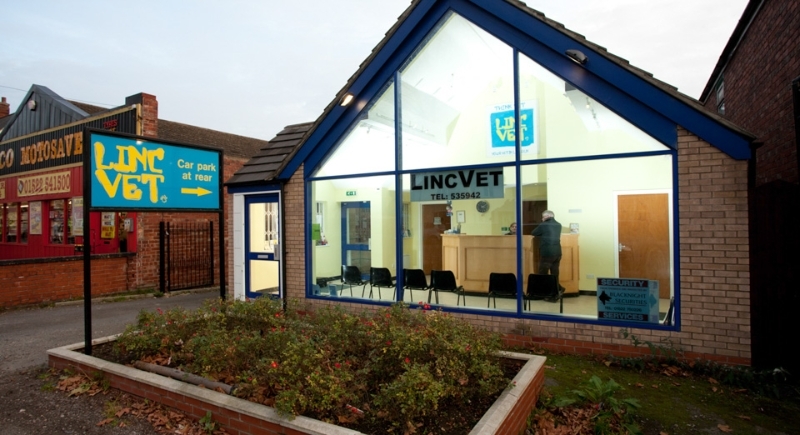 Initially it is good to have a meeting to discuss what you require from the day and also for me to add a few suggestions that have worked well in the past. 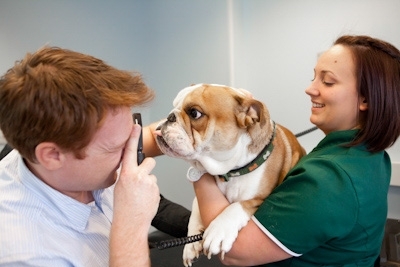 If you are a significant distance from me then a meeting before may not be possible but a telephone or skype consultation can work equally well. 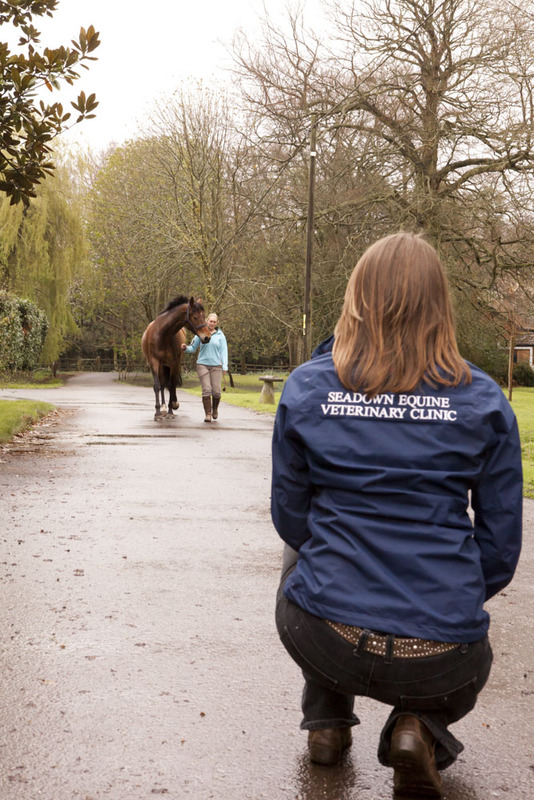 Here are just a few of the vets I have done the photography for, please bear in mind that not all of the images are taken by me, often images taken by staff are included on the site and may not be up to professional standards. 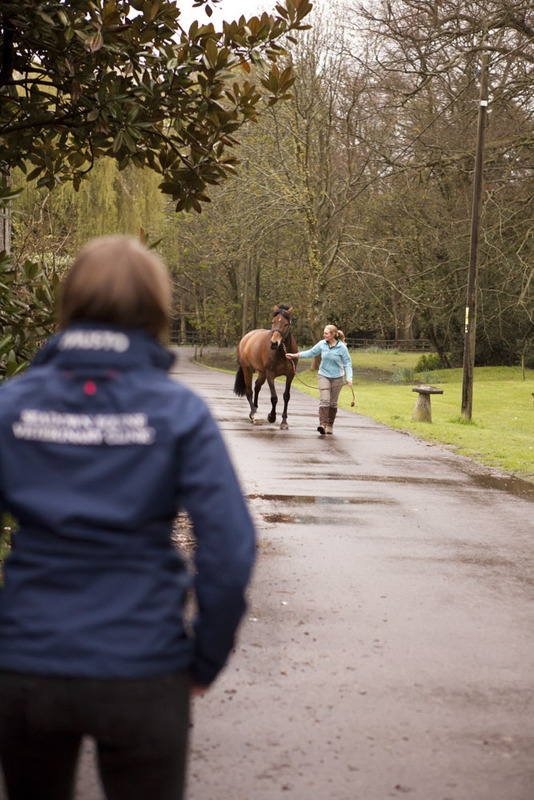 Look out for the good pictures, any images that don’t stand out as being very good are probably not taken by me.